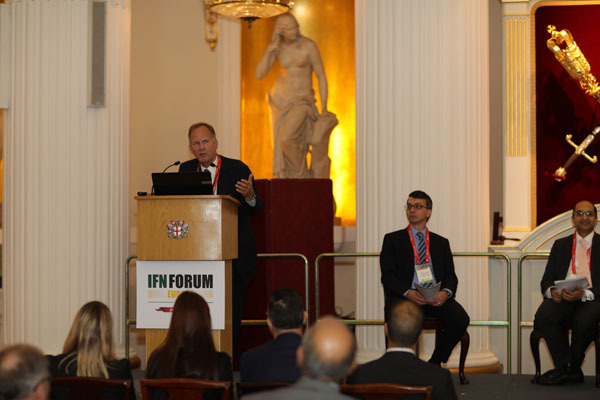 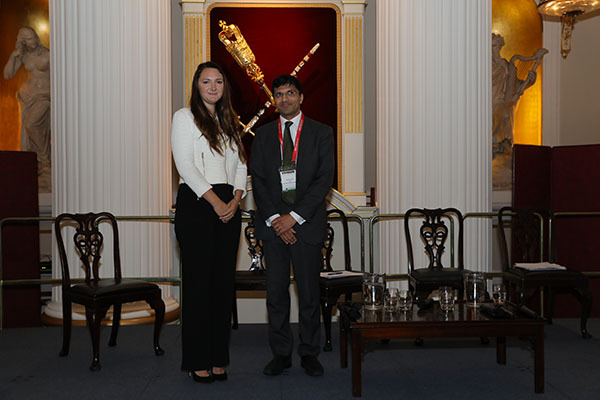 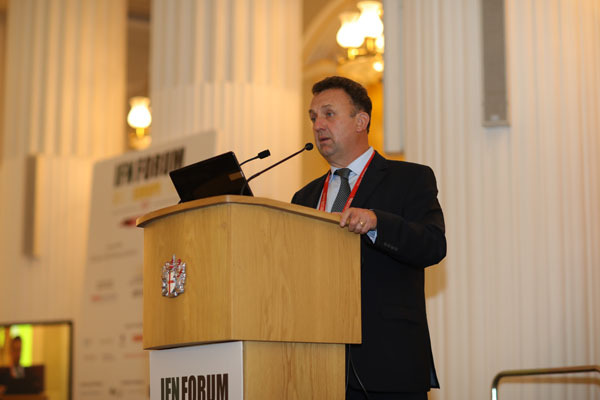 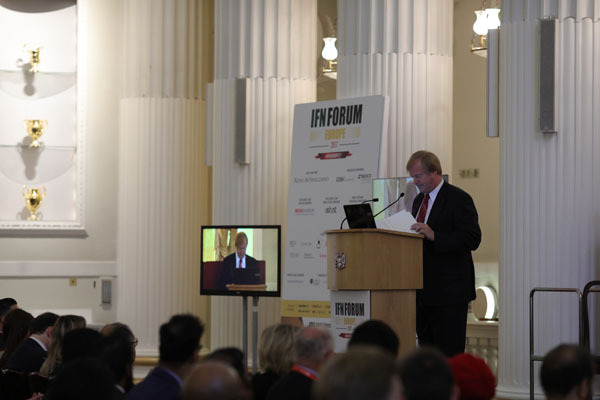 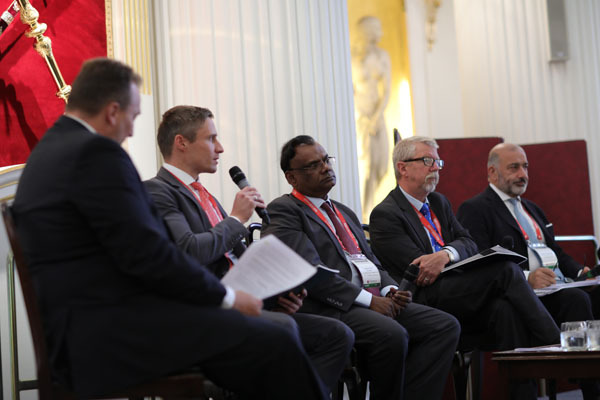 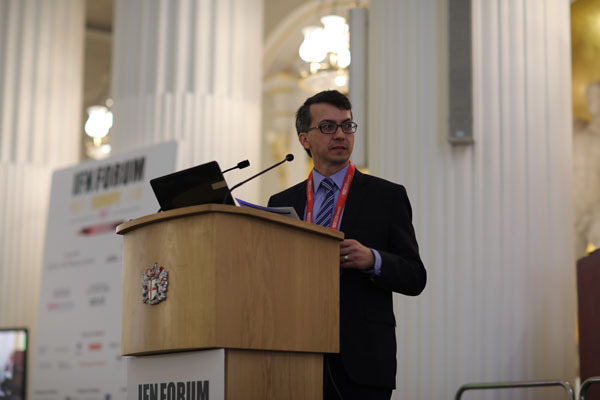 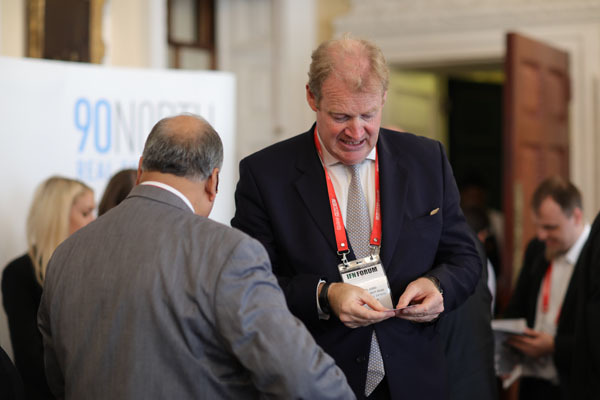 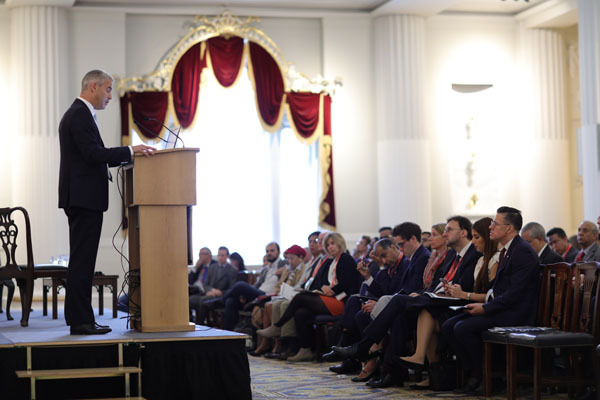 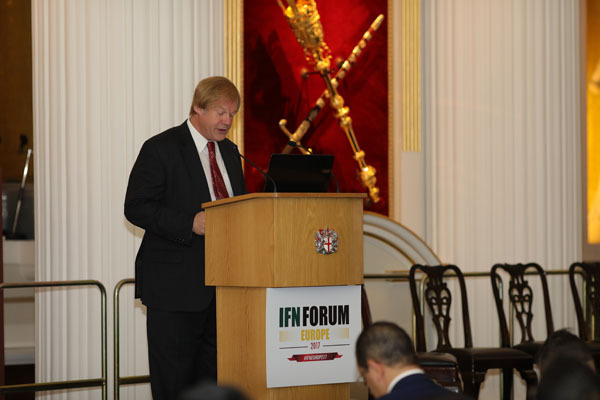 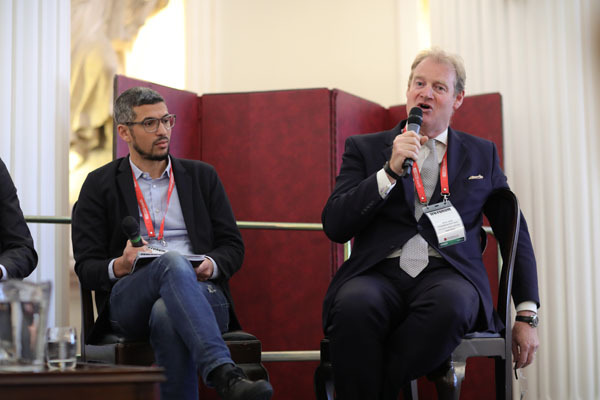 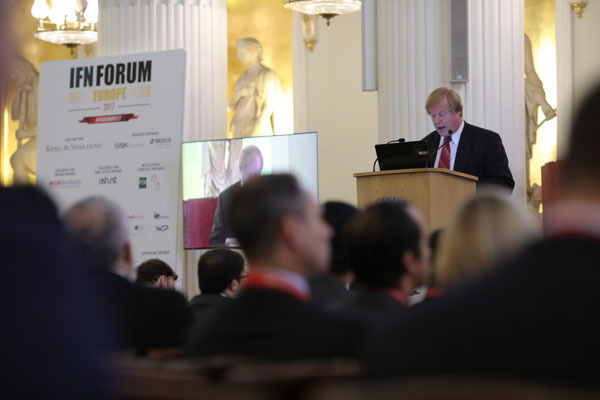 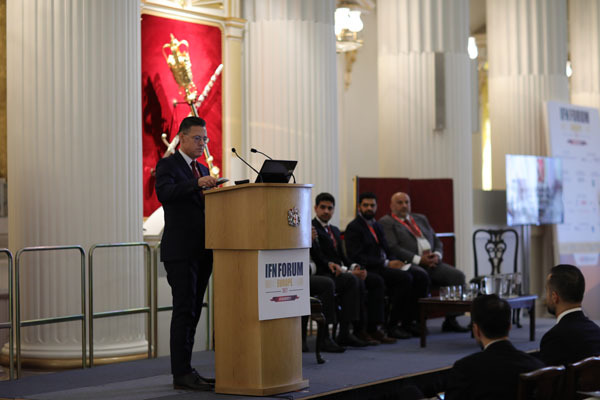 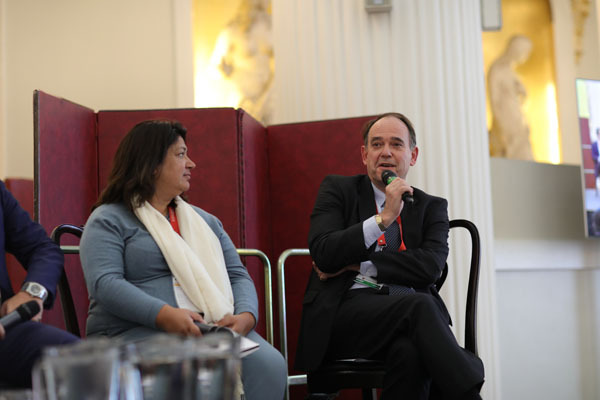 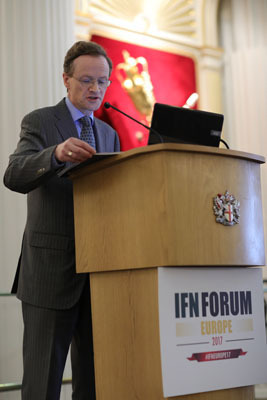 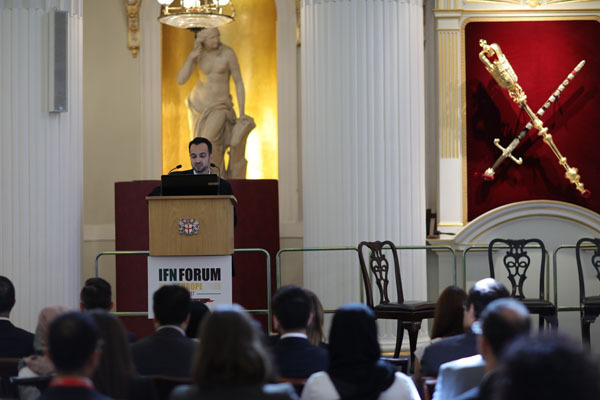 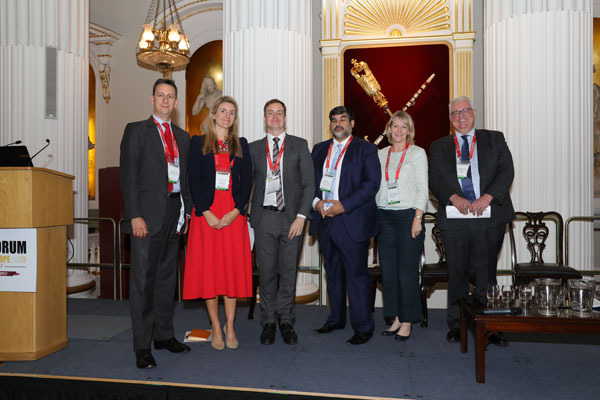 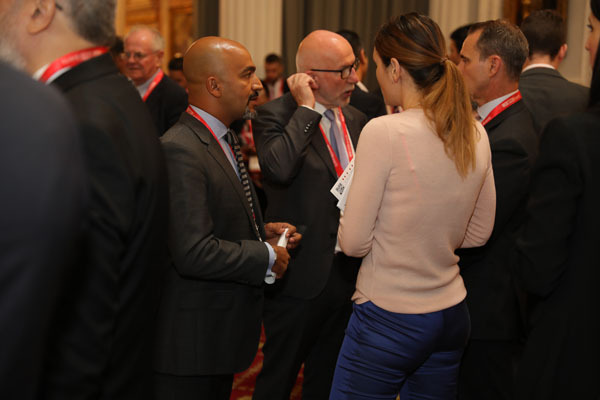 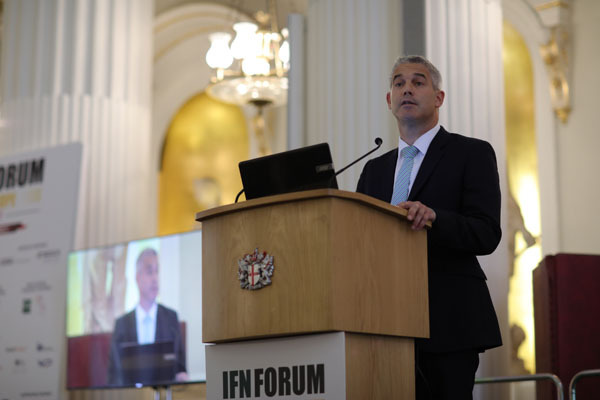 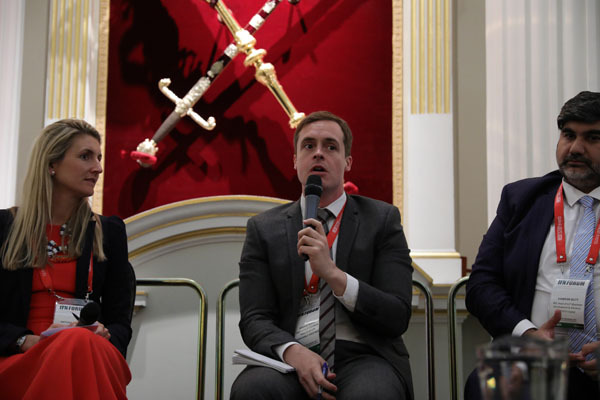 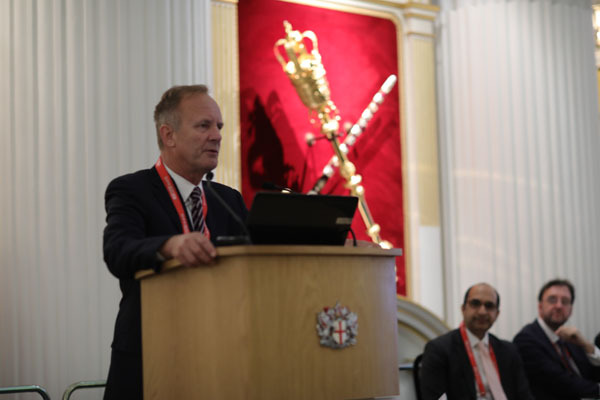 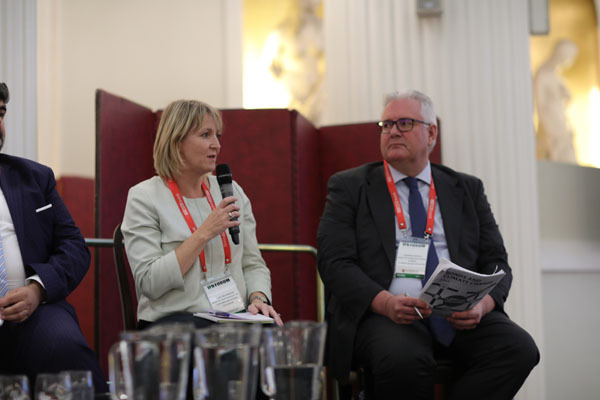 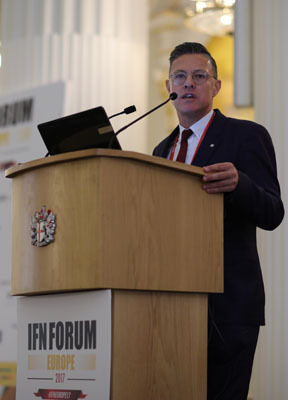 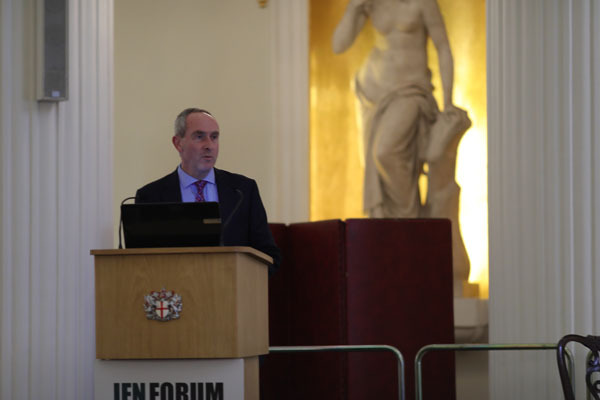 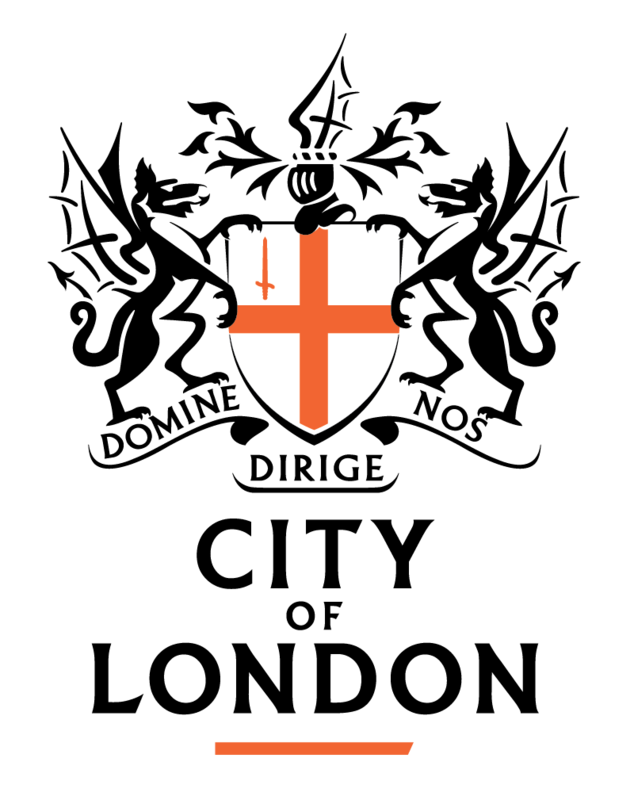 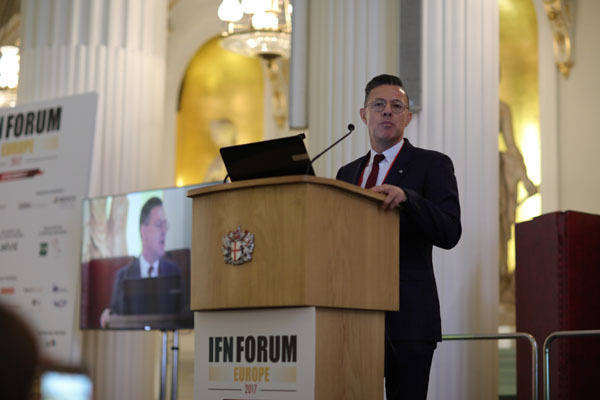 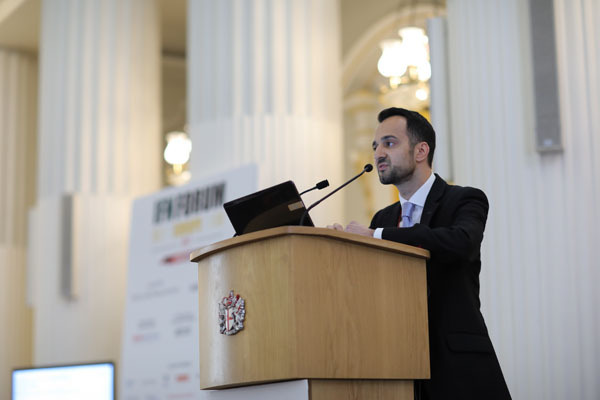 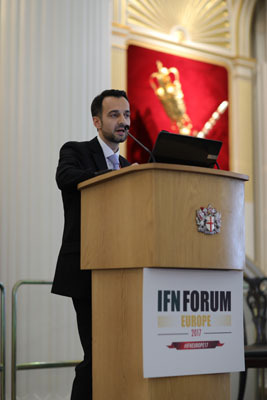 Growing from strength to strength, the IFN Europe Forum will return in 2017 to familiar terrain as we once again host the event in London. 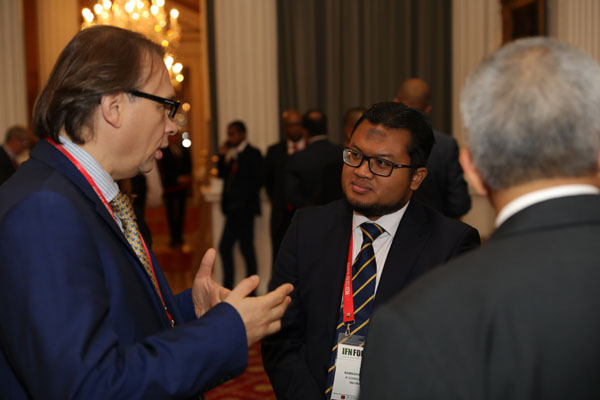 Europe is growing in stature for Islamic investors who are taking a keen interest in its notable developments in the sector. 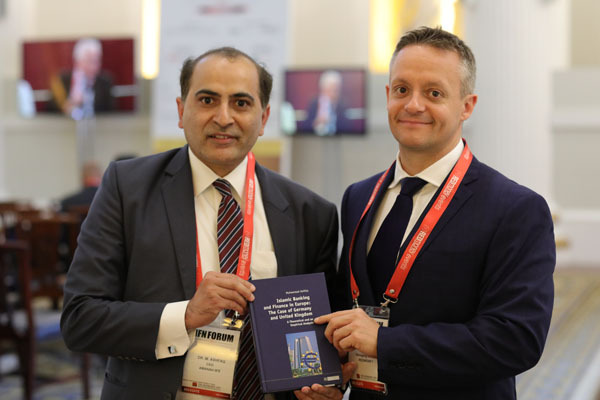 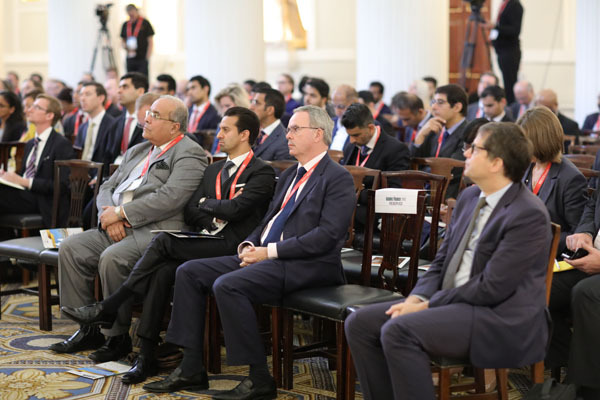 European markets have continued to demonstrate a strong commitment to Islamic finance with an emphasis on growing the Islamic investment industry. 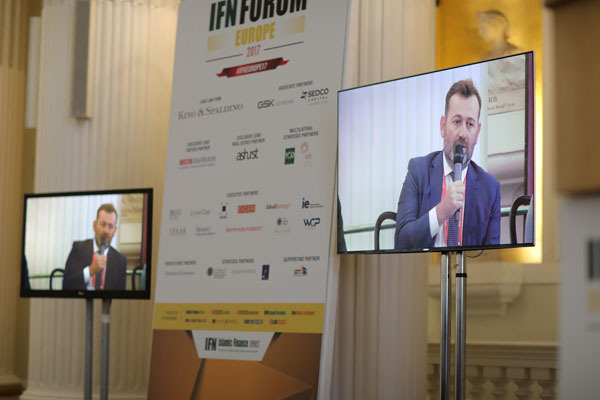 In addition to real estate investment funds, Europe is also a vibrant market for alternative investment funds, private equity, retail, hedge funds and SRI investing. 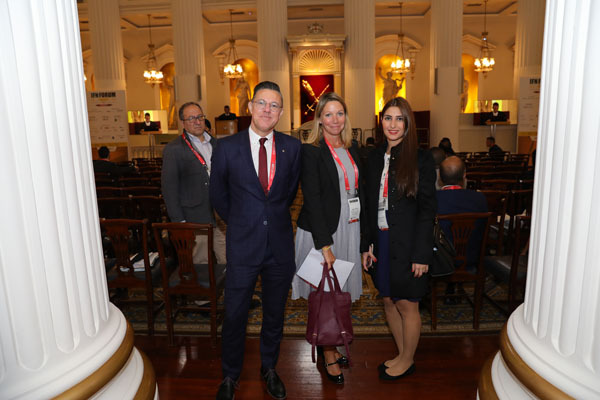 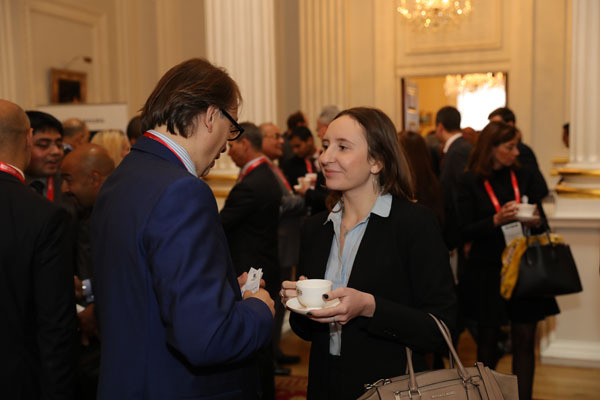 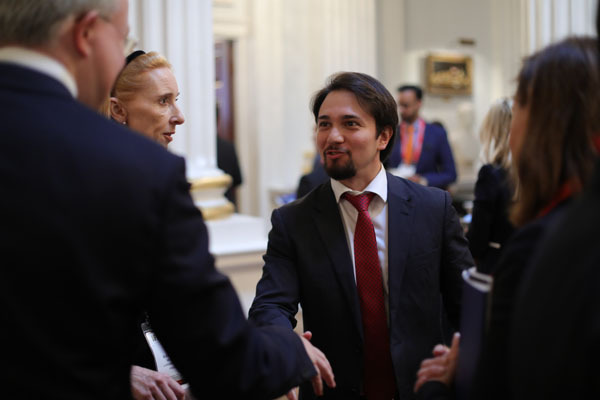 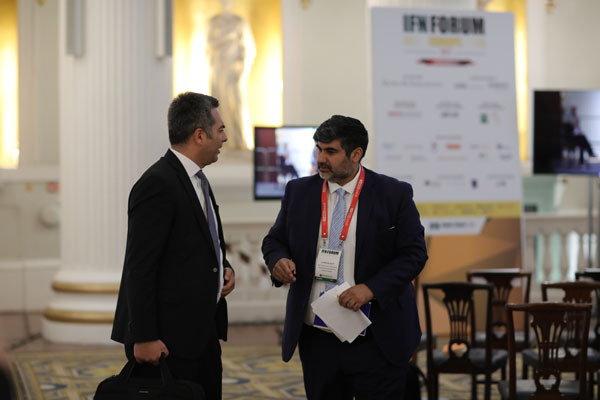 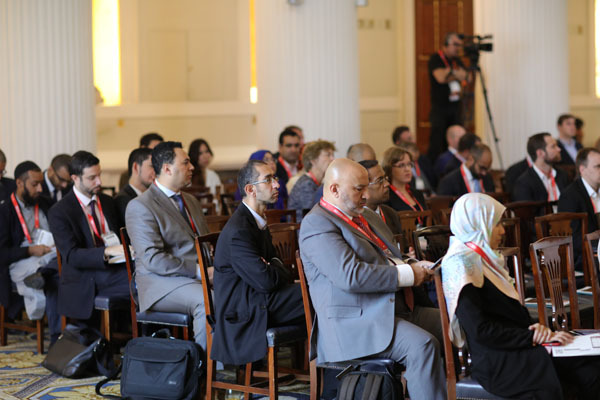 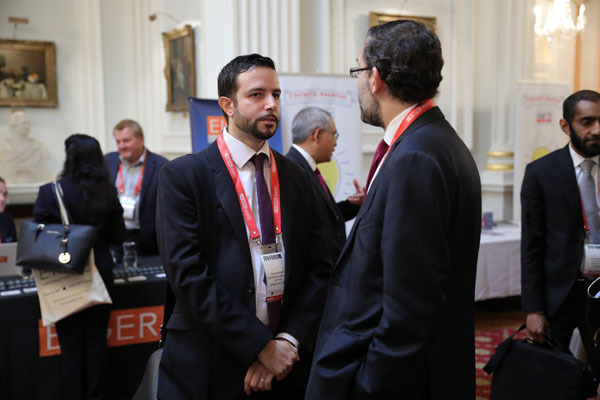 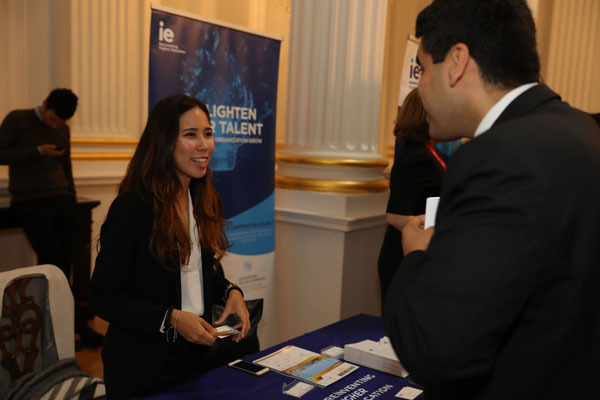 The IFN Europe Forum is expected to gather participants from across Europe, Asia and the Middle East and will encompass everything related to the continent’s growing Islamic finance industry, attracting a truly global audience with a focus on central issues and latest developments. 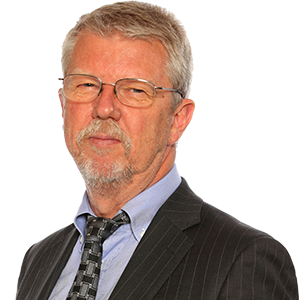 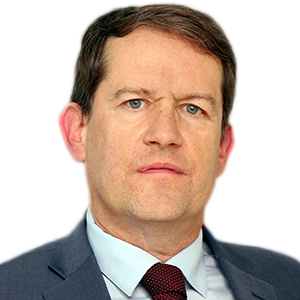 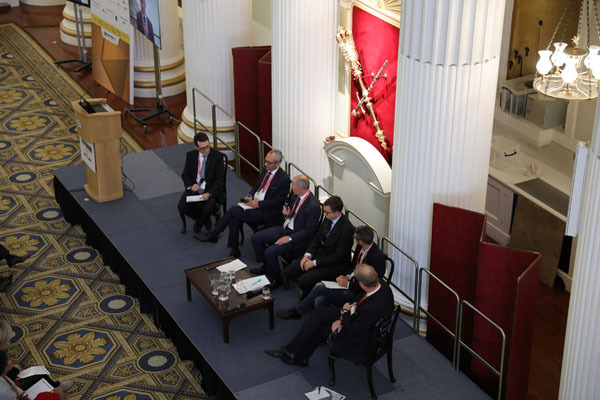 09:15 – 10:00 Flourish or Flounder: How will Brexit Impact Islamic Finance Activity in Europe? 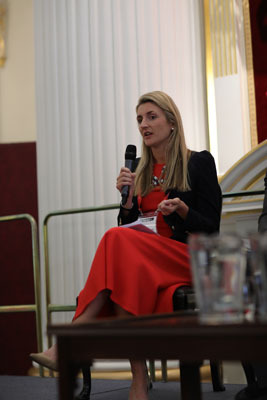 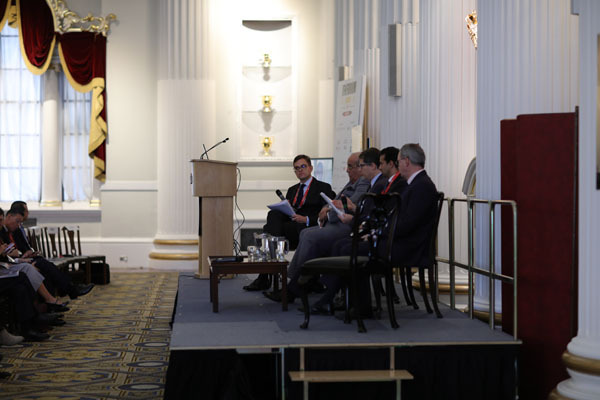 As real estate projects and investments continue to be a key driver for economies in the Middle East, Europe and other parts of the other world, this expert panel discusses market performance, where investors should ultimately be placing their real estate dollars and how Brexit will impact real estate investment in Europe. 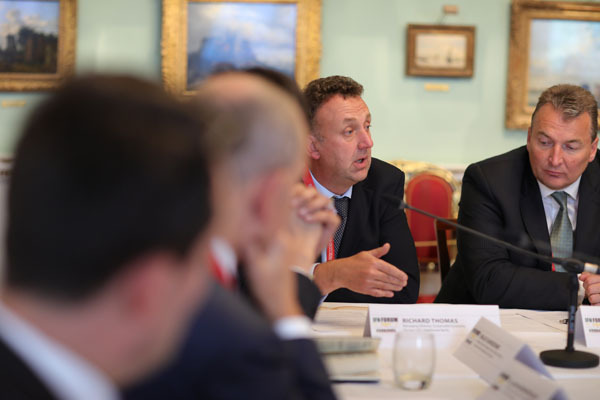 This multi-stakeholder roundtable will provide an avenue for leading global real estate investment specialists to exchange views on these very timely issues affecting real estate investors across the globe. 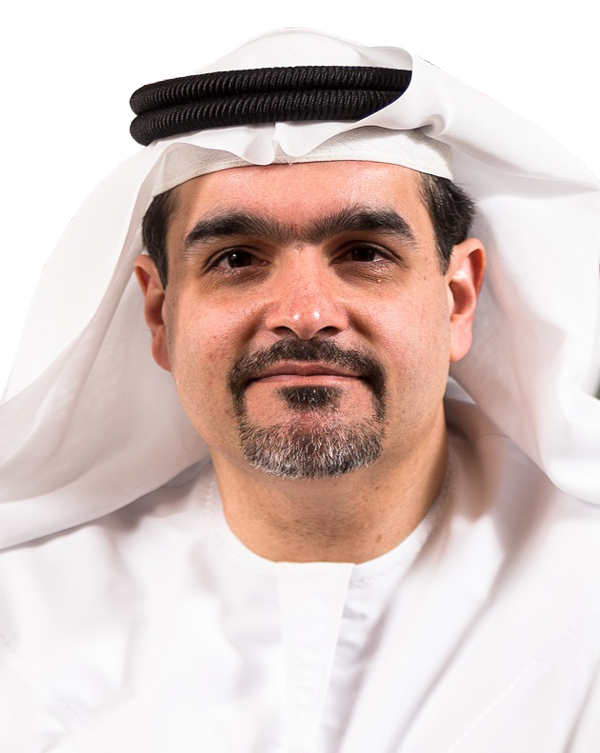 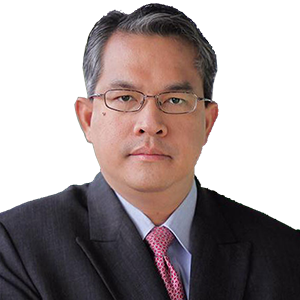 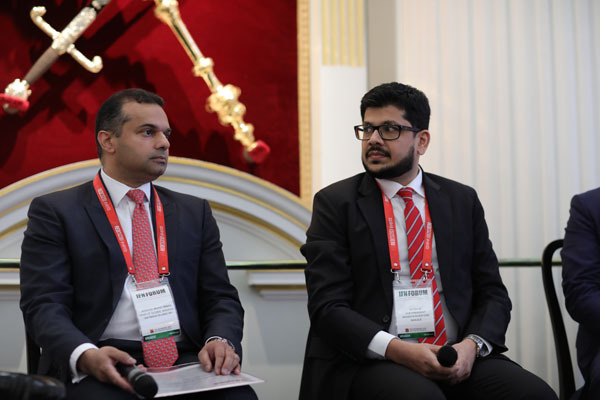 From syndicated financing to corporate Sukuk, what are the key markets and sectors, where will activity center itself and who are the prospective corporate Sukuk buyers? 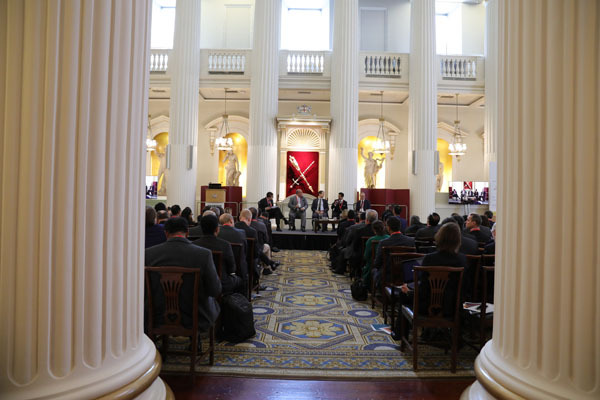 14.00 – 14.15 What’s Happening in Fintech Investment and Why? 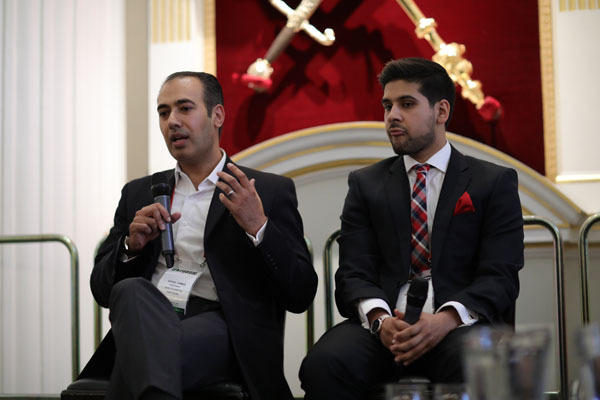 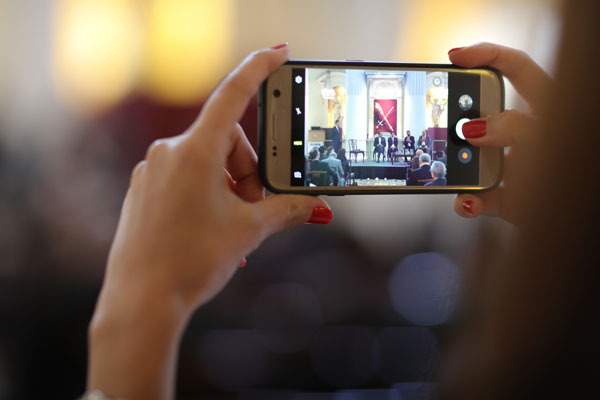 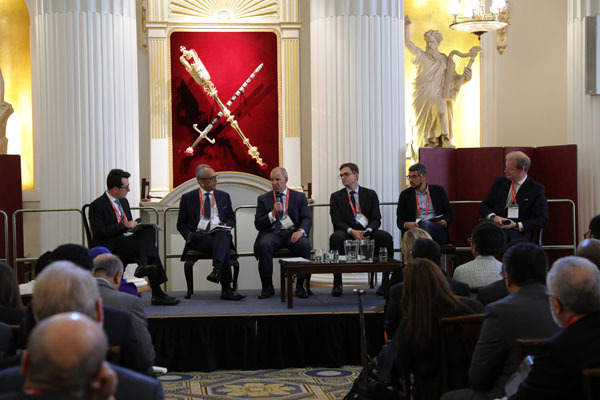 14.30 – 15.10 How is Fintech Changing the Face of Islamic Capital Raising and Investing? 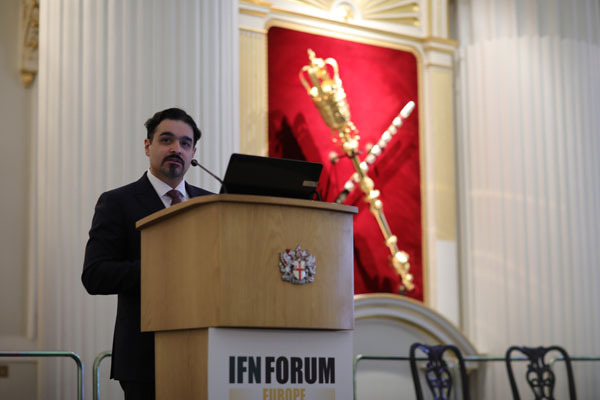 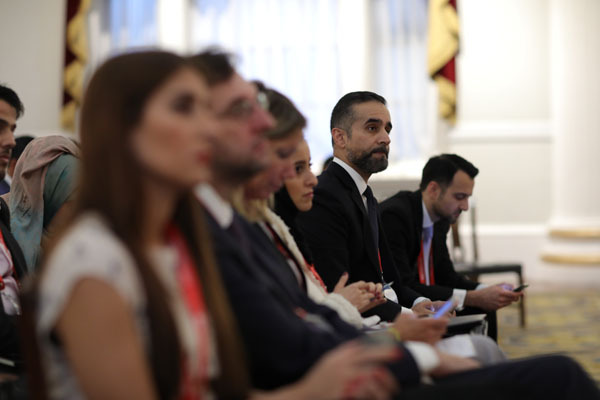 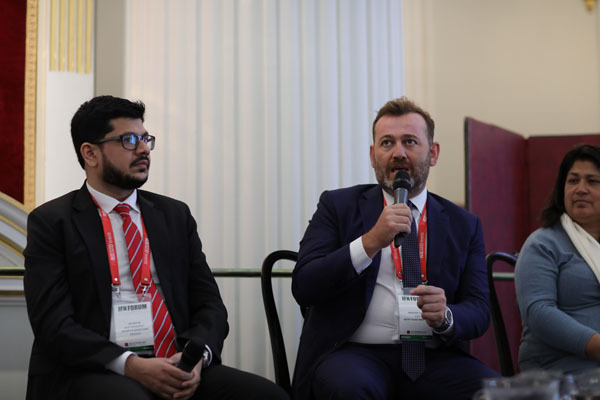 IFN Dialogues offer an independent and impartial platform for the identification and resolution of specific issues,challenges and opportunities facing the industry through a high-level discussion designed to determine the potential development of a particular country, sector or asset class. 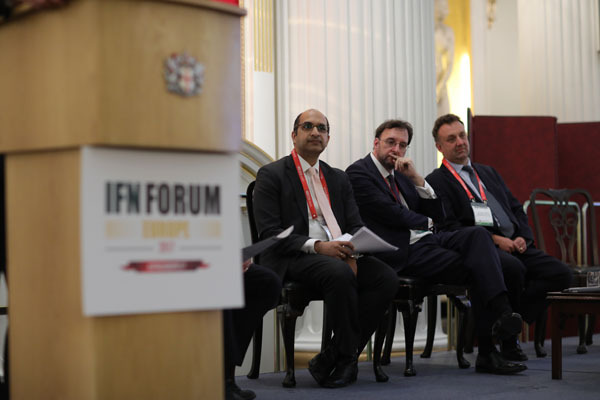 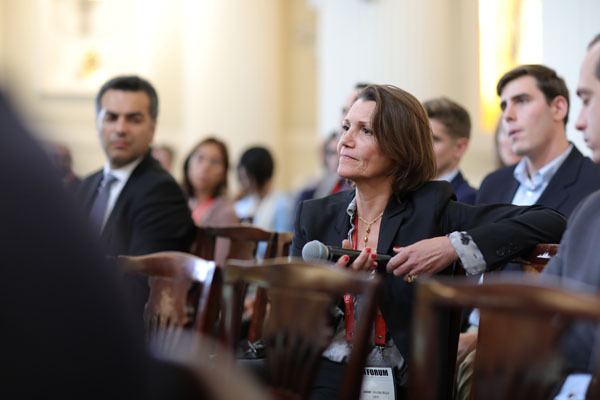 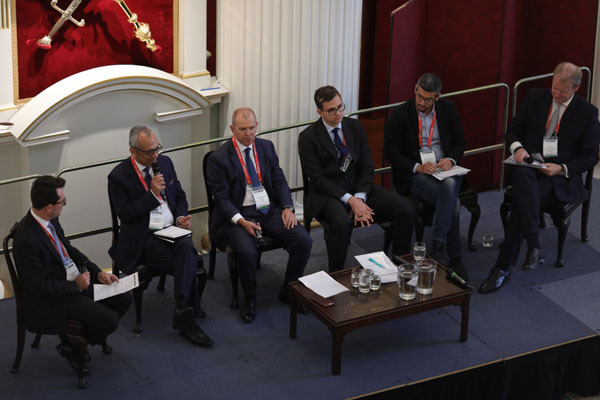 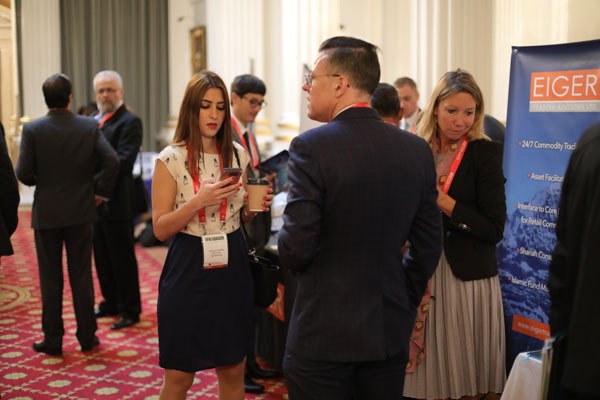 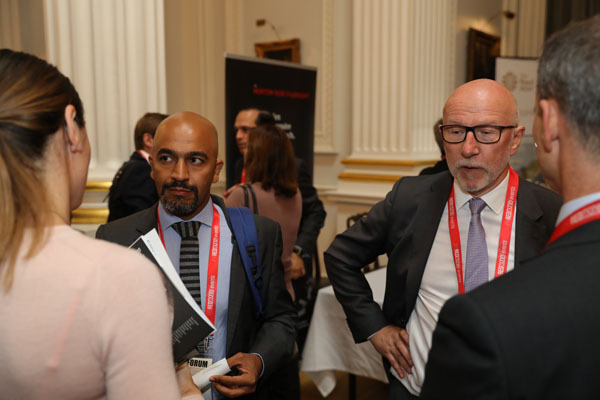 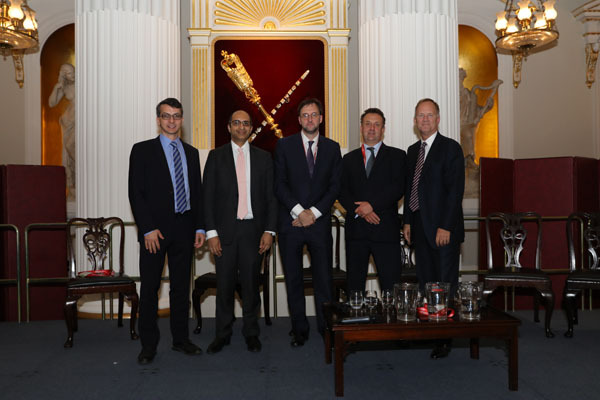 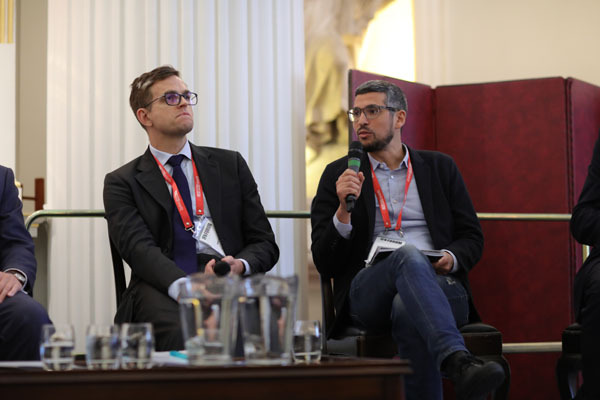 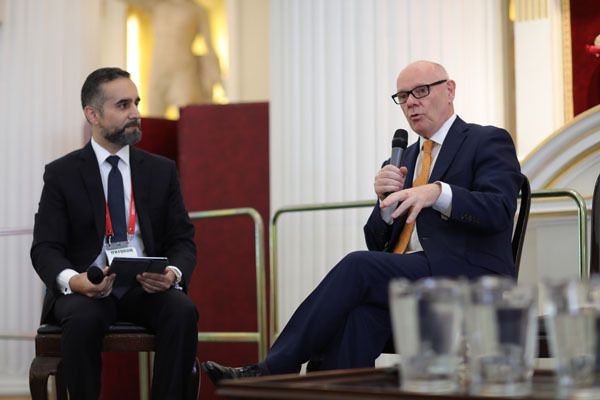 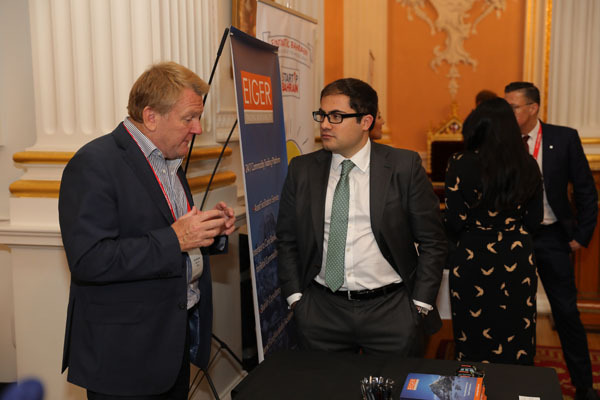 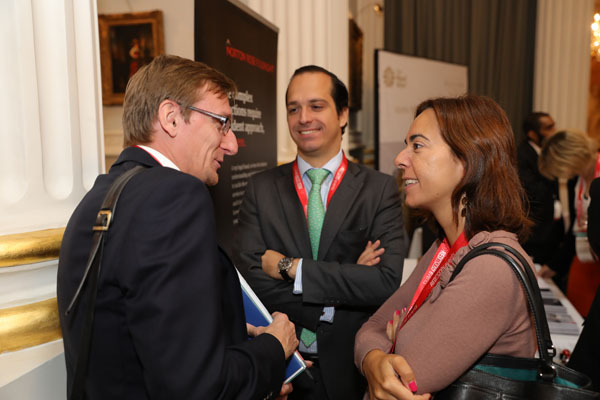 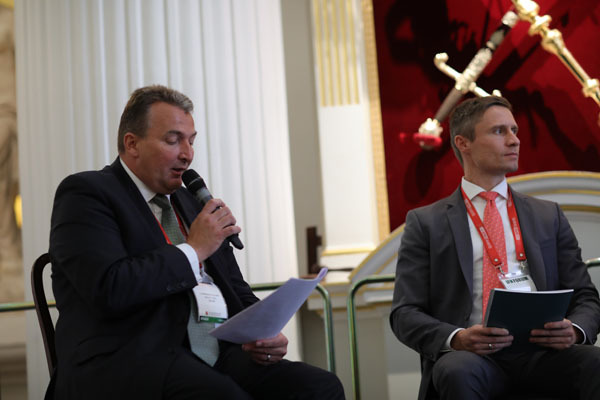 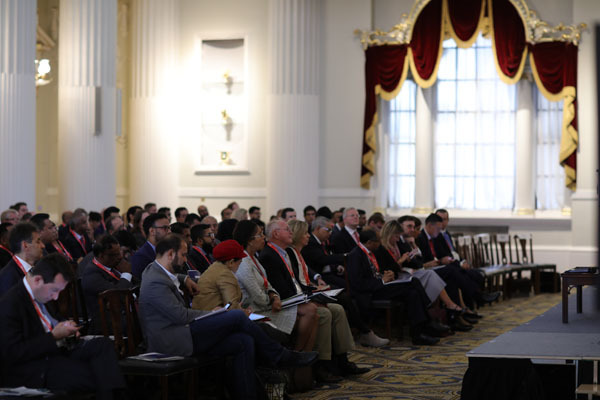 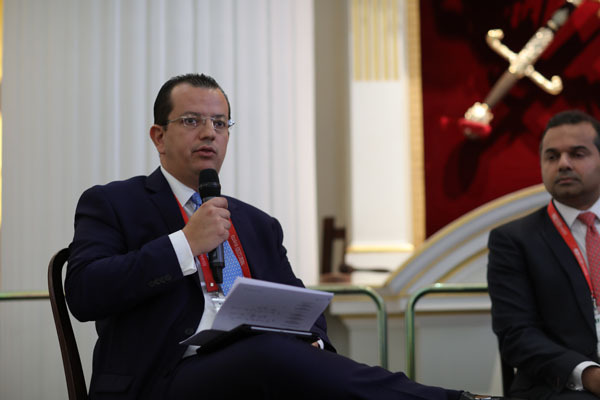 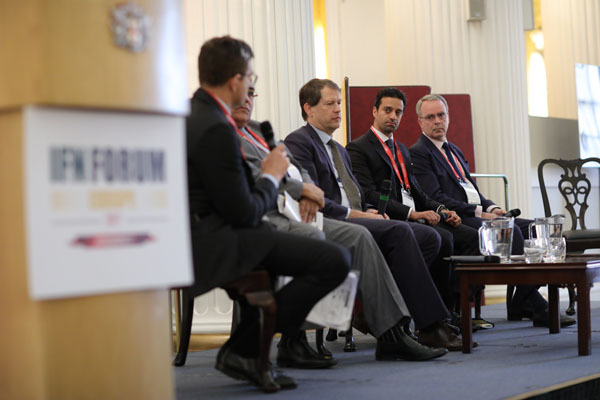 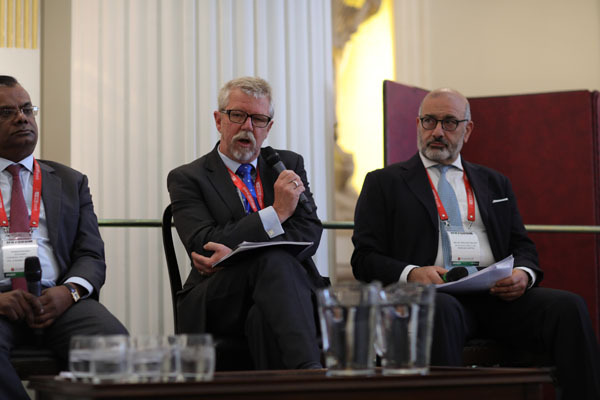 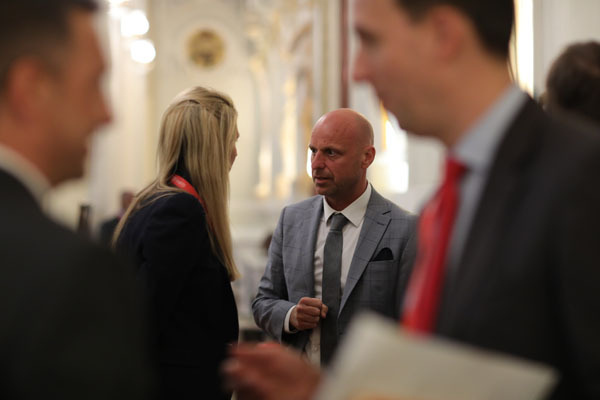 On the sidelines of the IFN Europe Forum REDmoney will host our first IFN UK Dialogue with UK-based financial regulators and market players on the 12th of September. 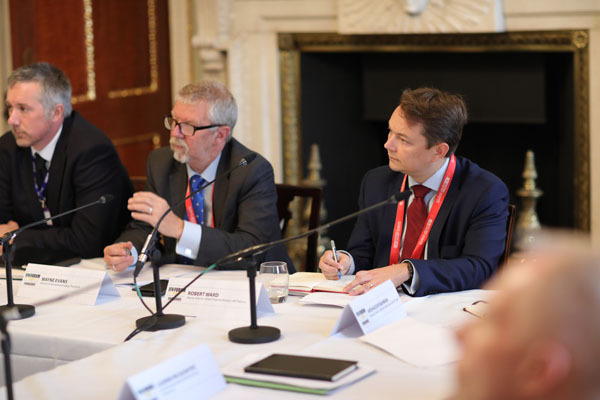 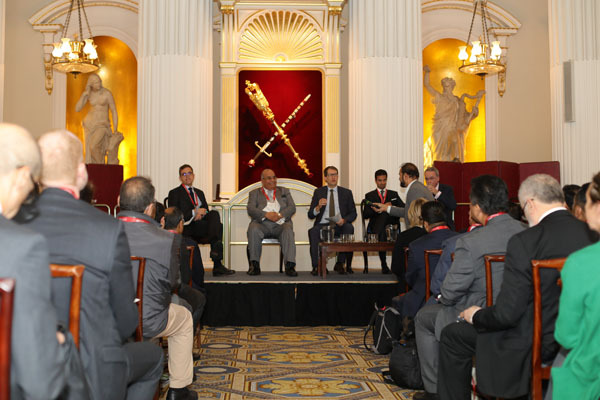 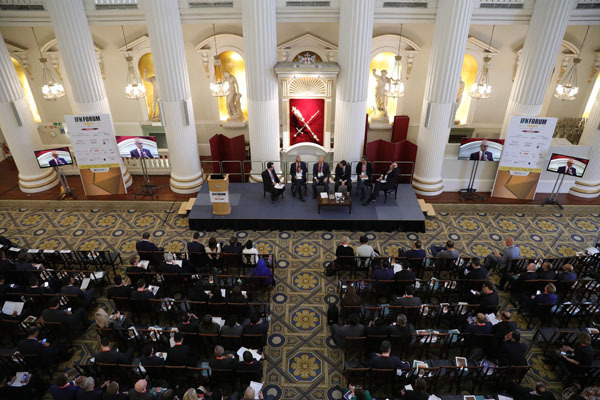 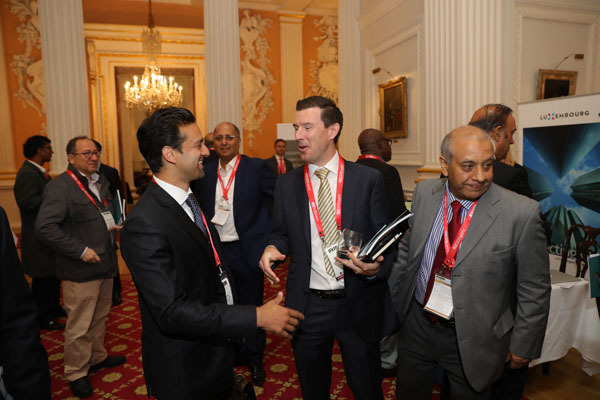 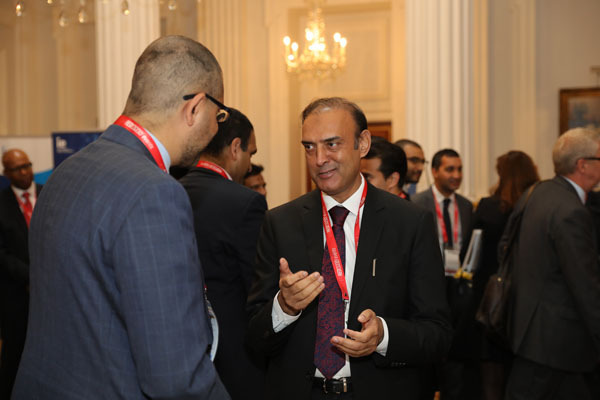 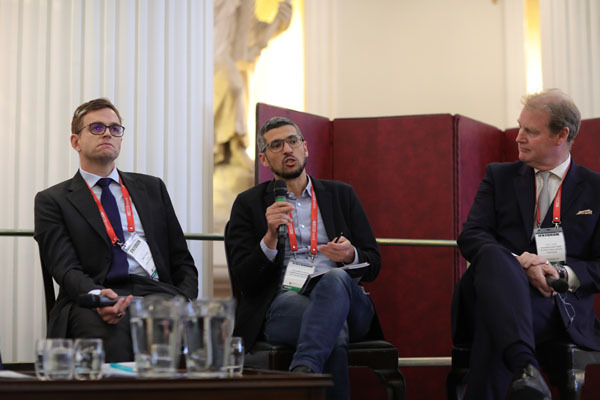 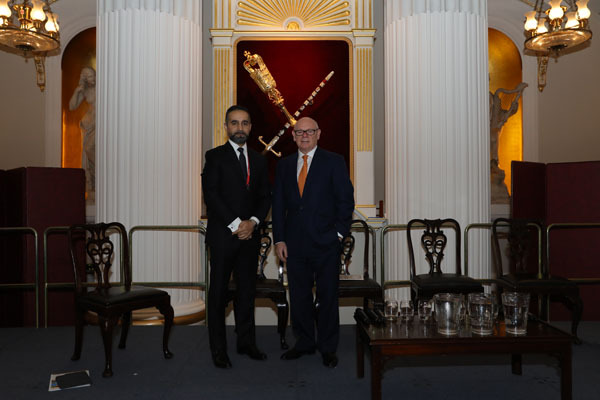 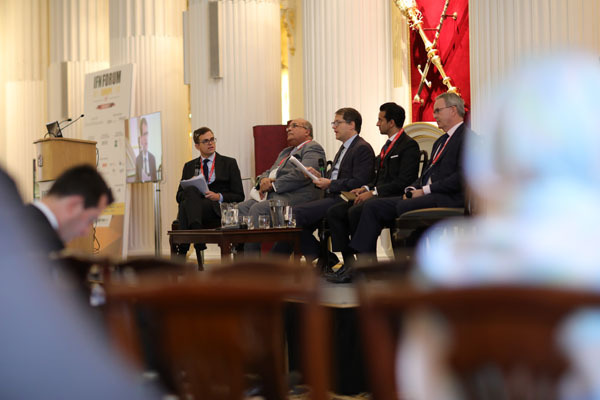 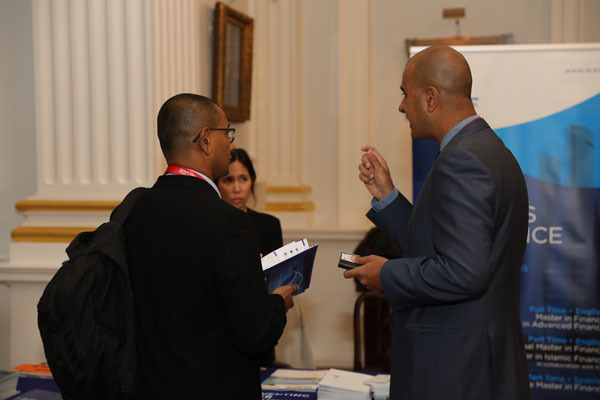 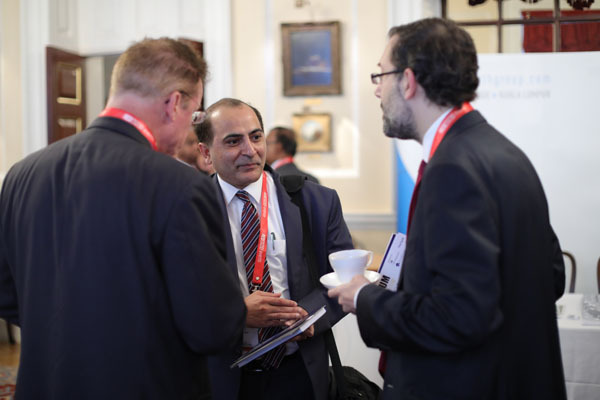 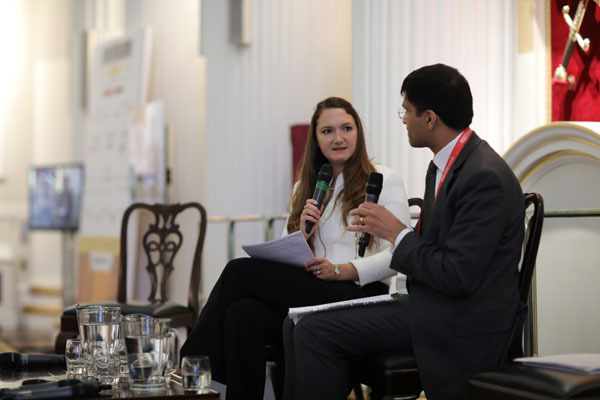 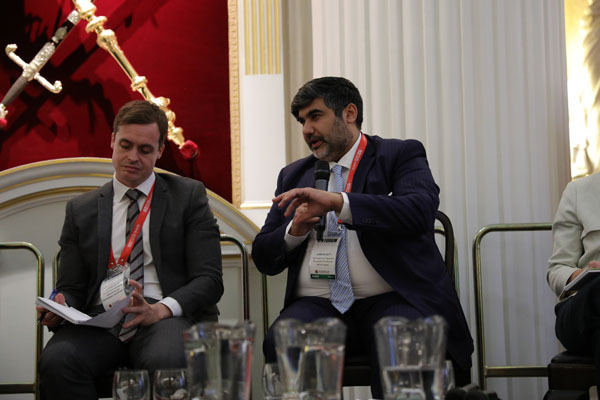 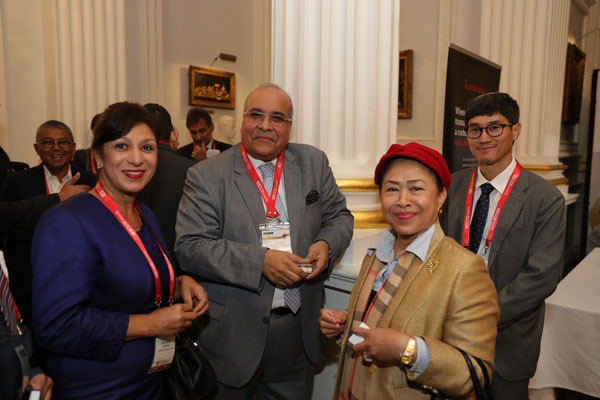 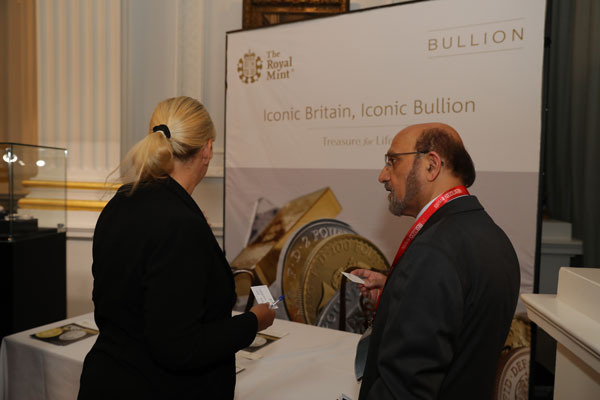 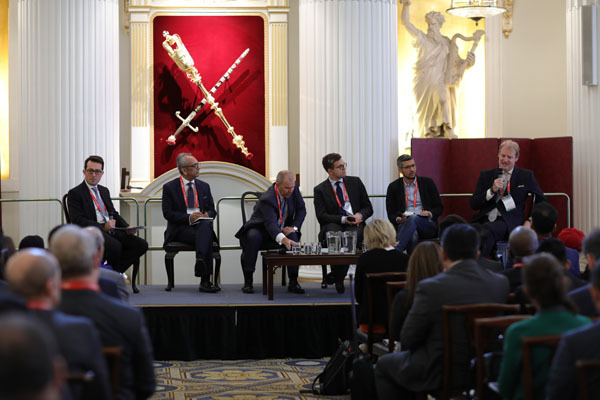 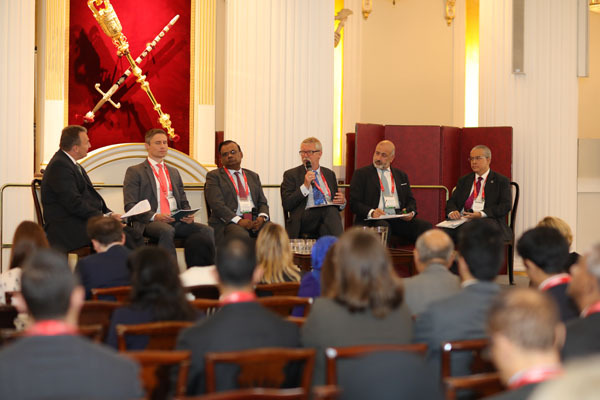 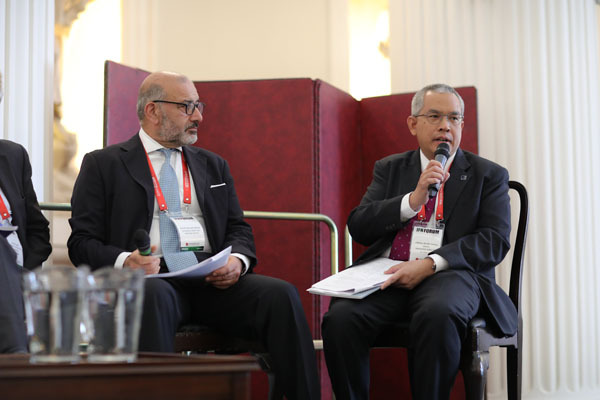 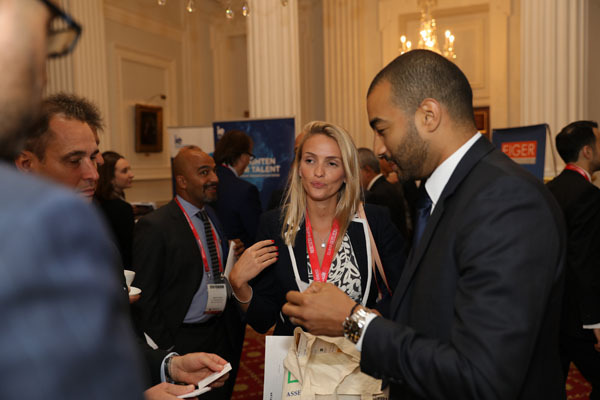 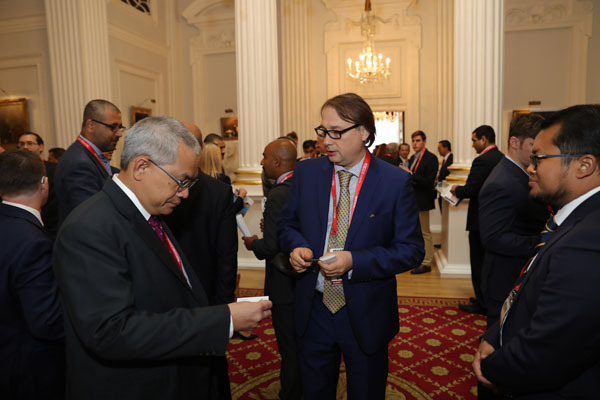 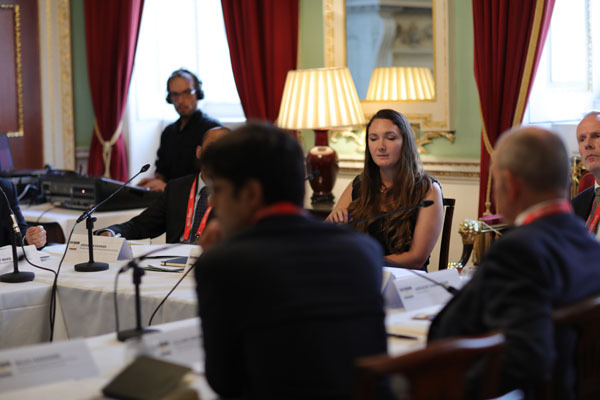 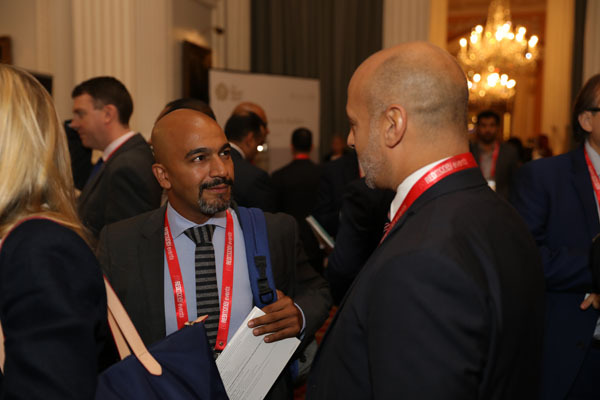 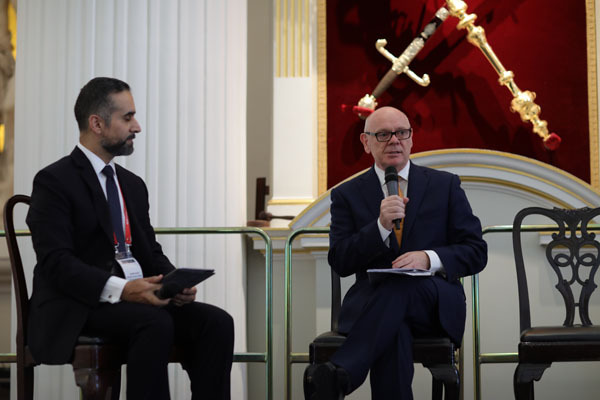 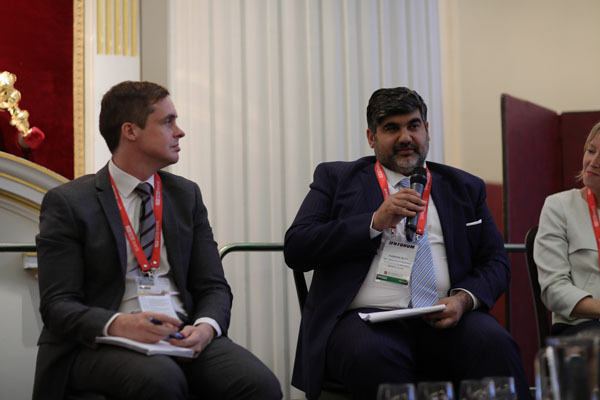 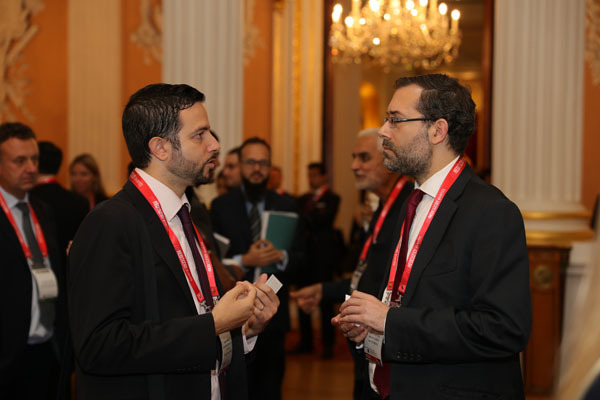 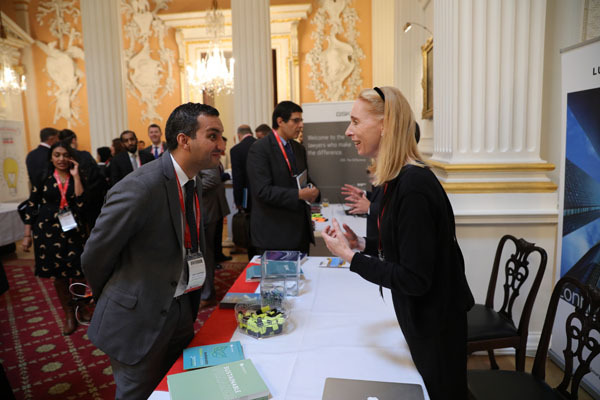 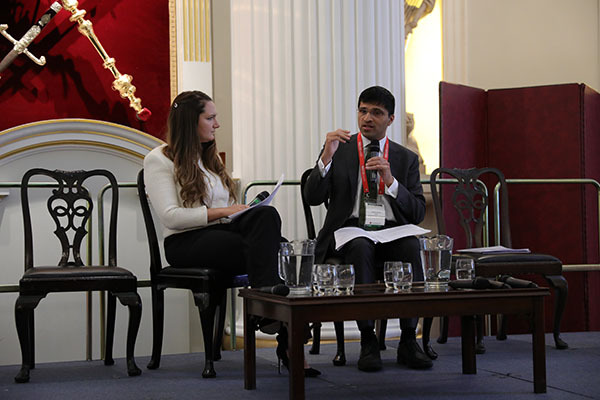 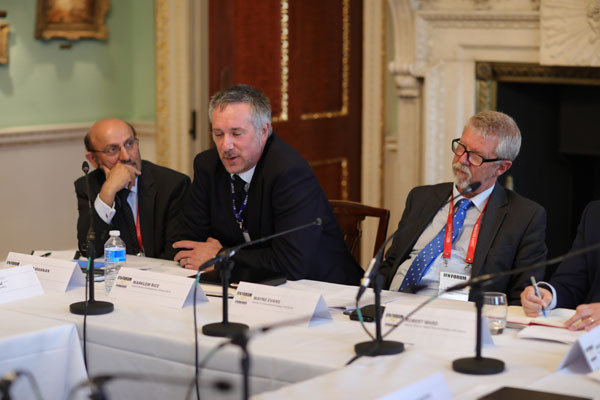 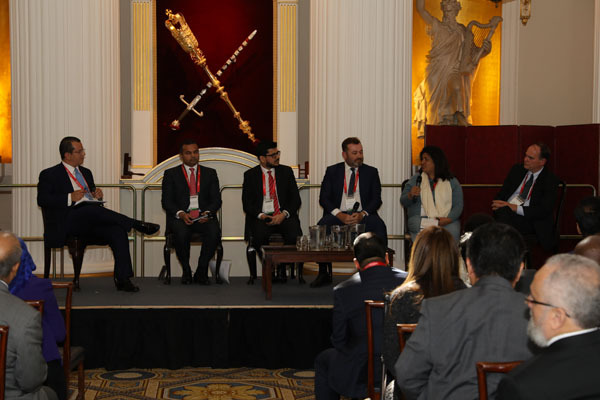 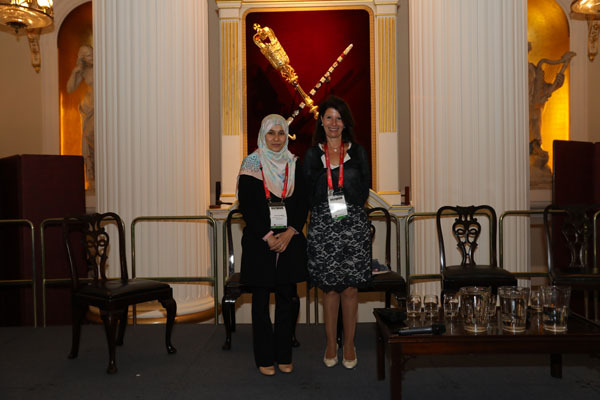 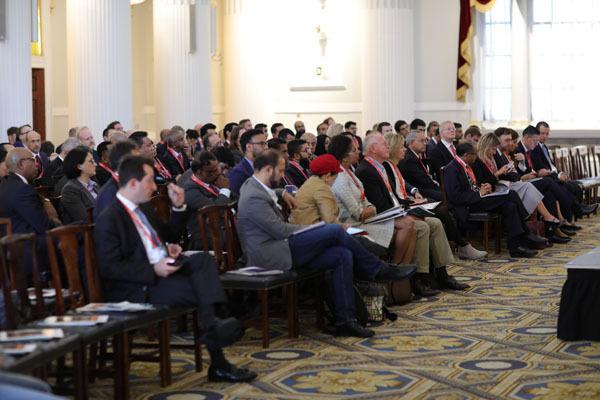 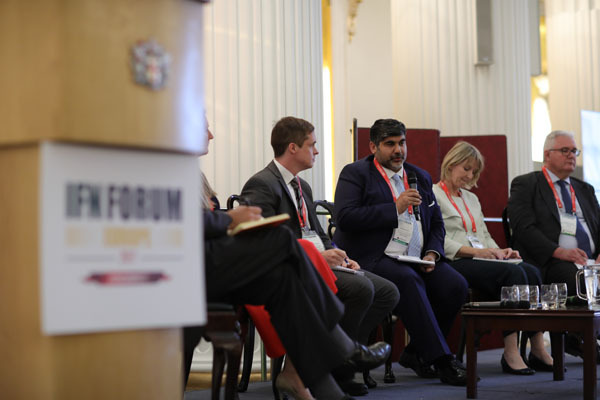 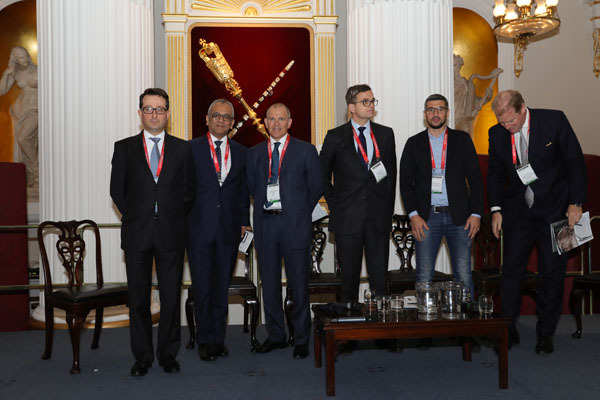 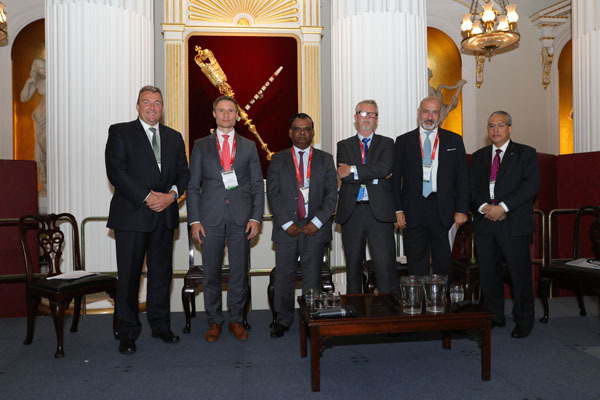 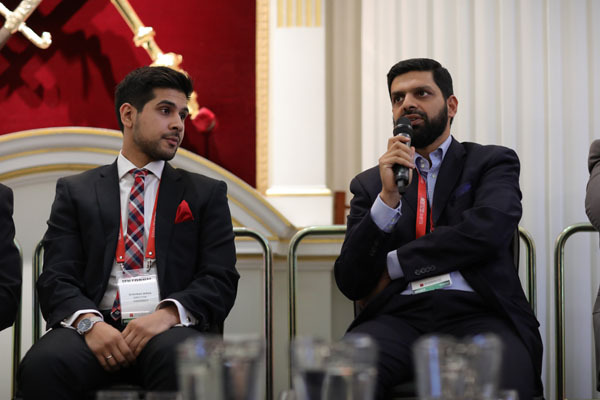 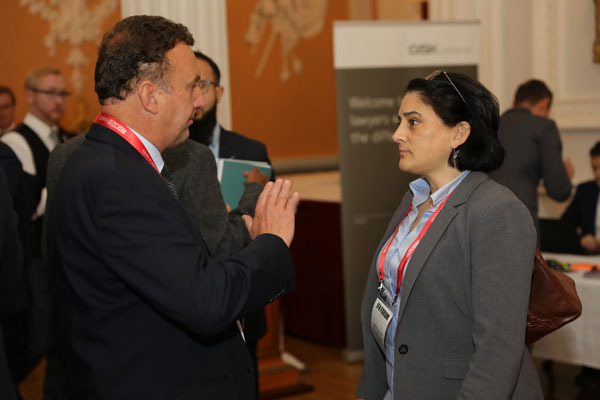 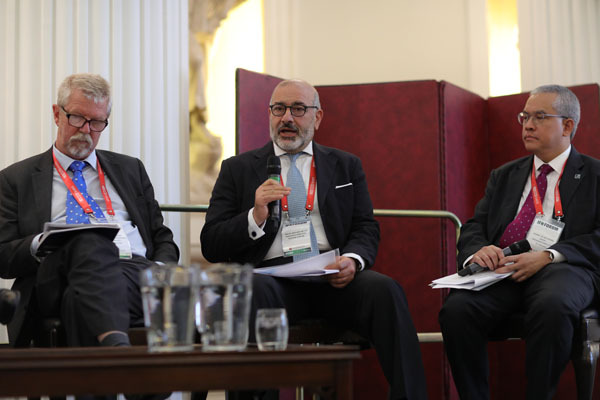 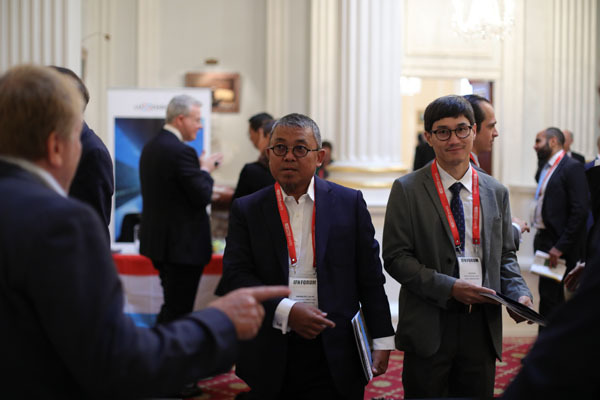 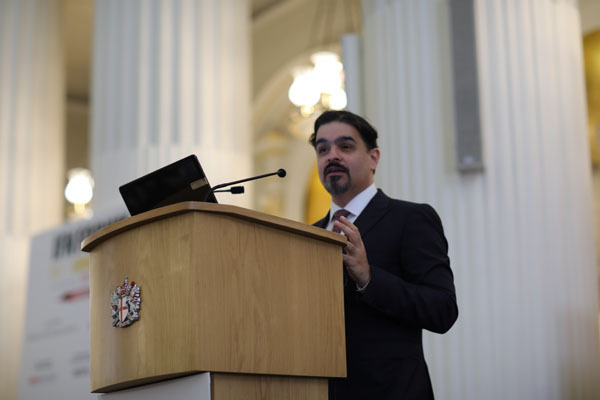 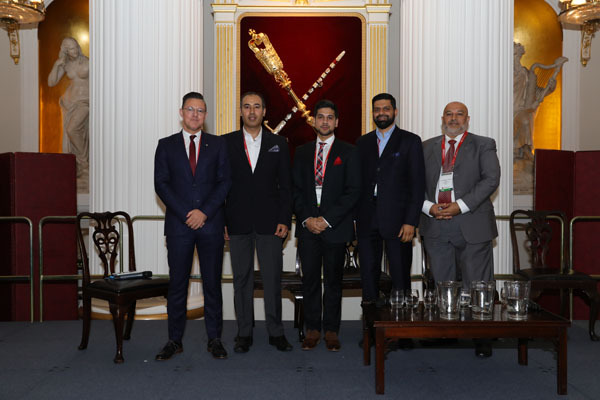 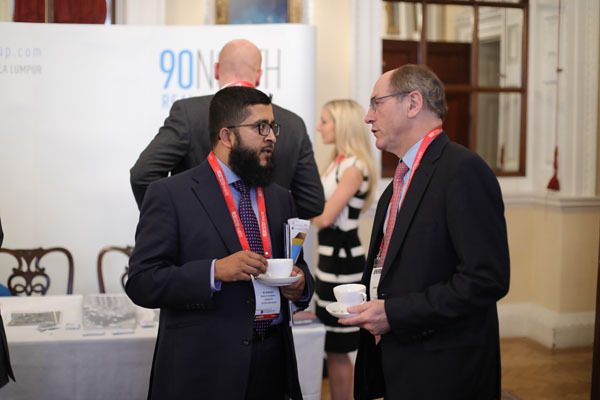 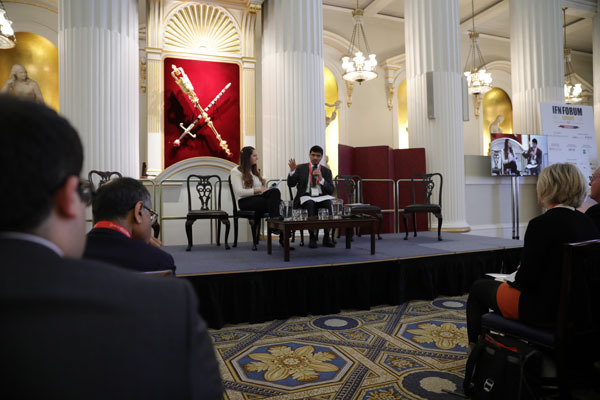 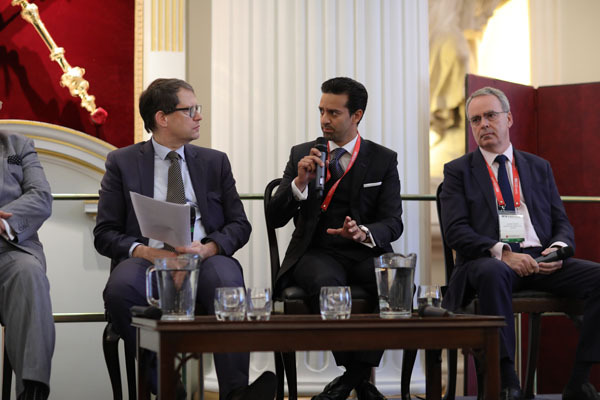 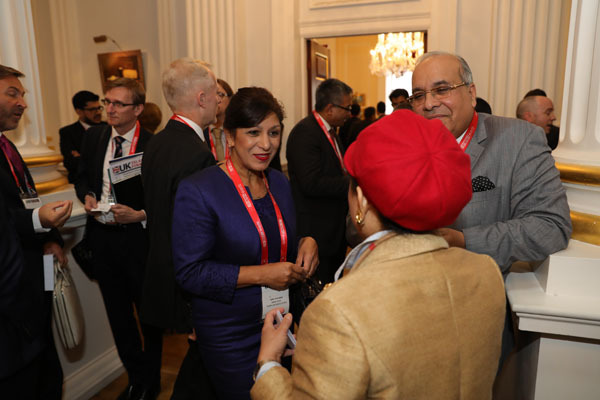 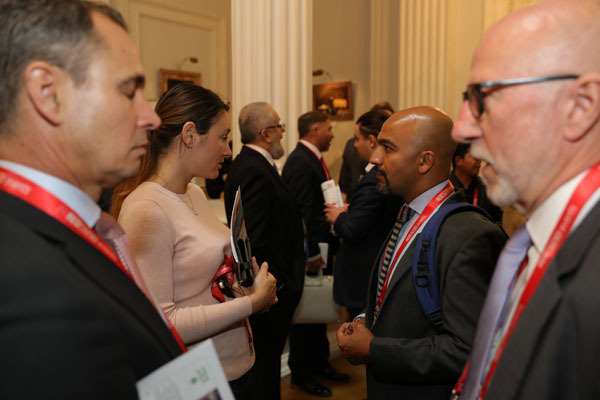 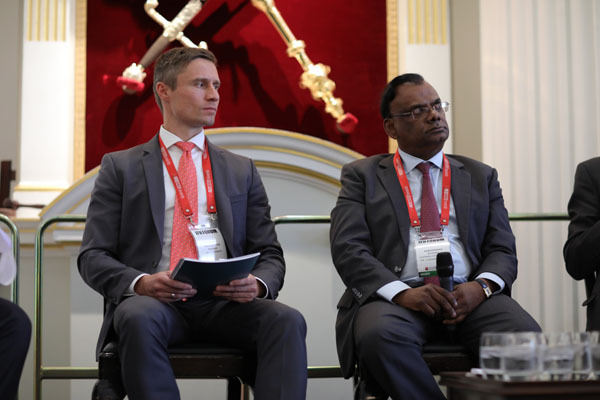 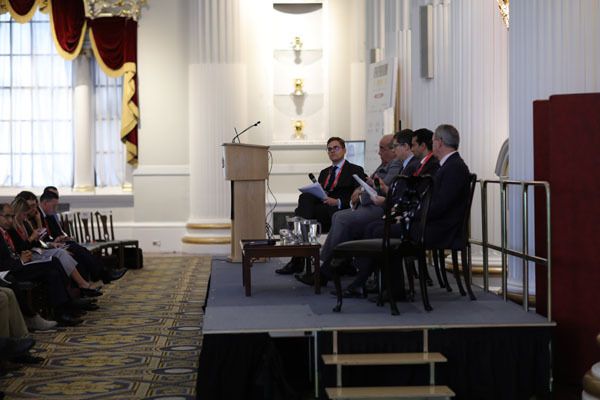 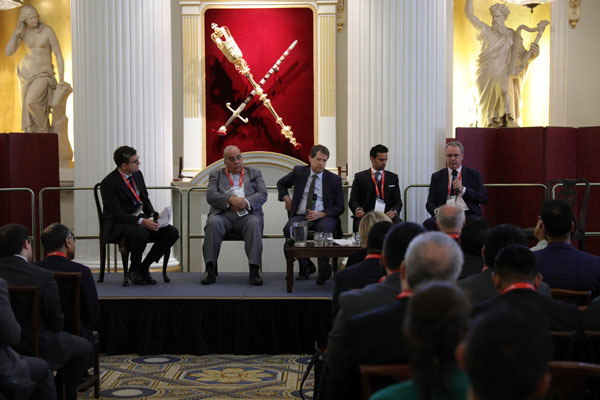 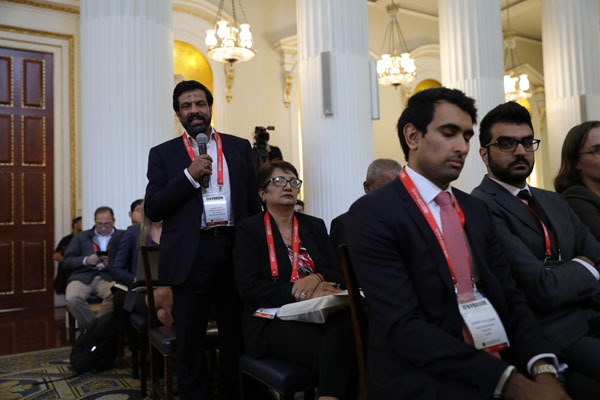 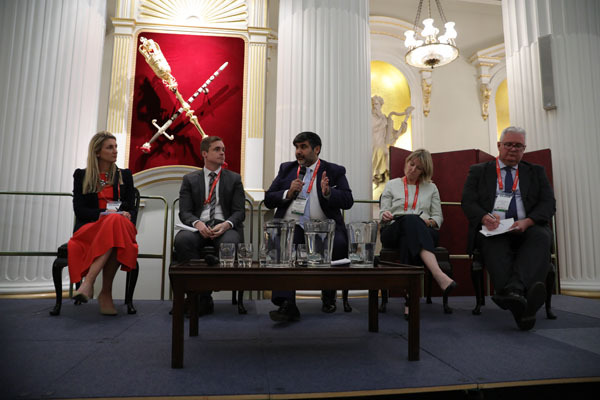 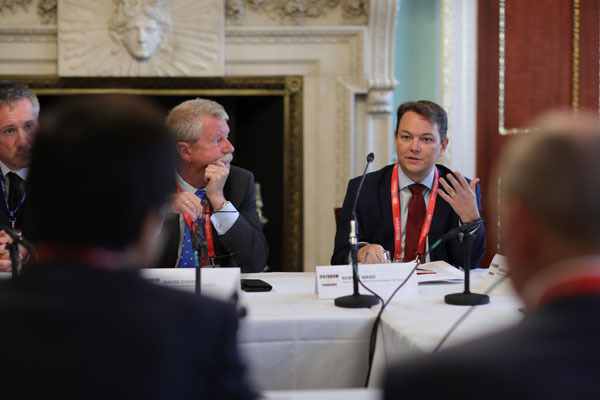 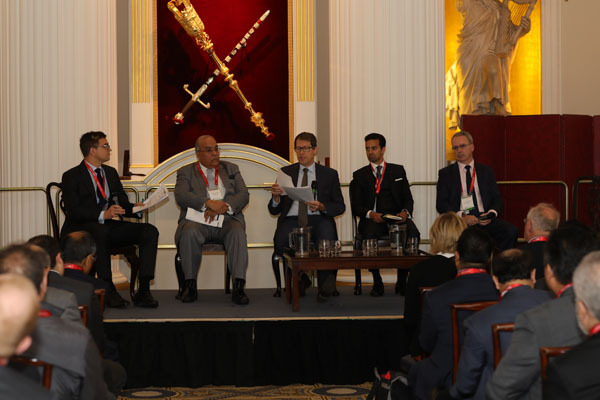 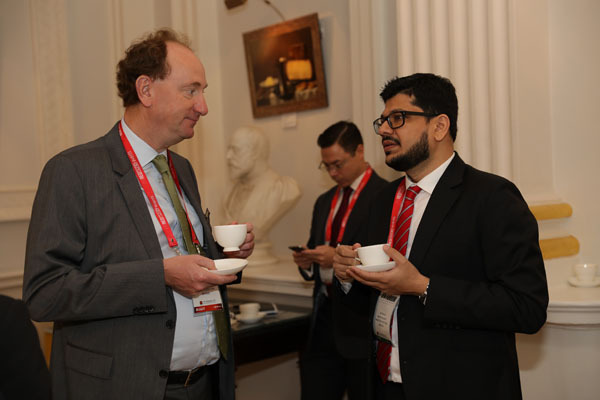 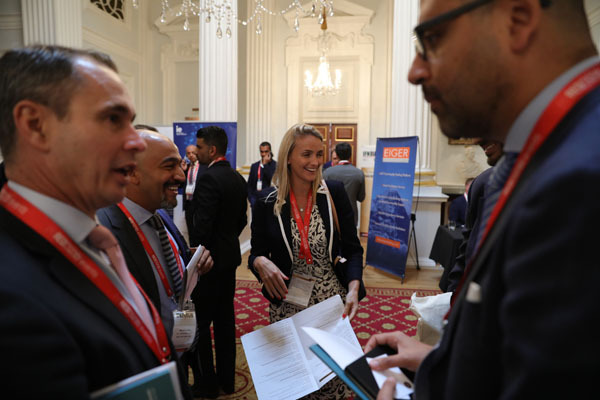 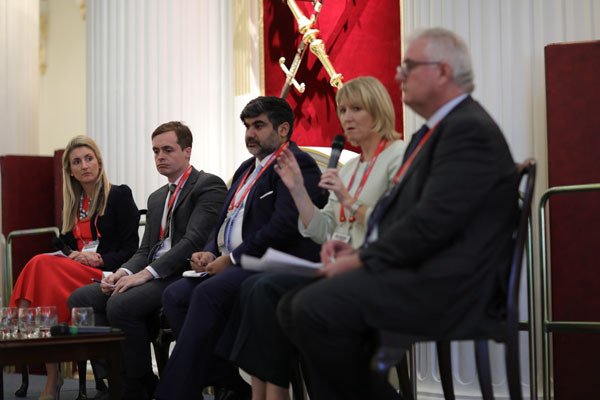 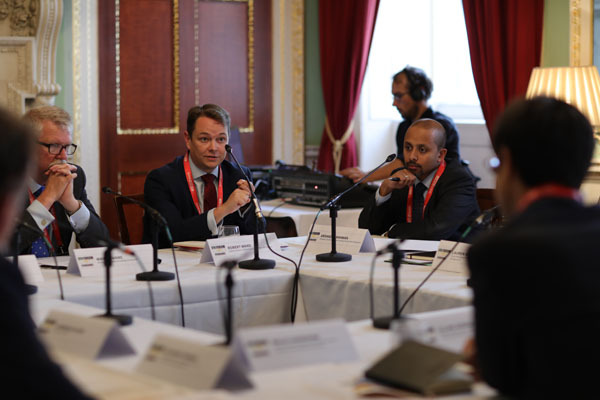 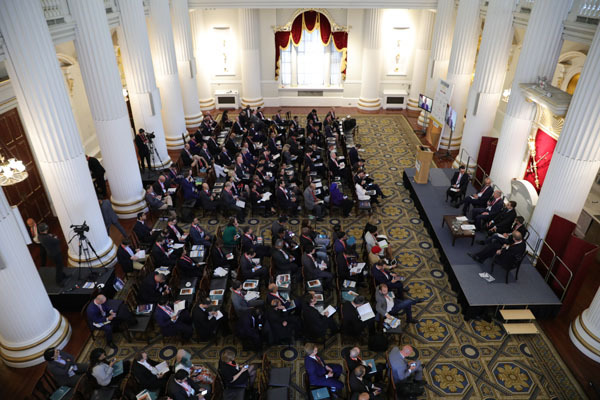 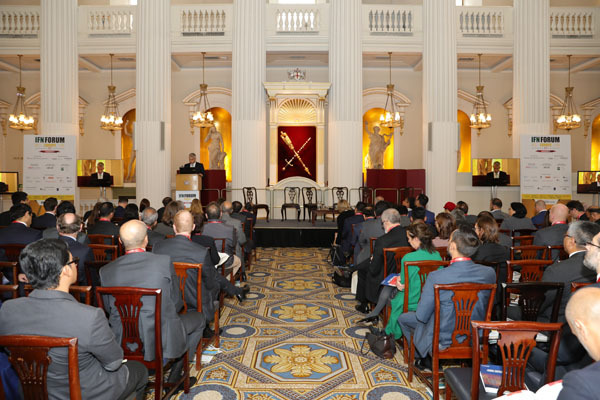 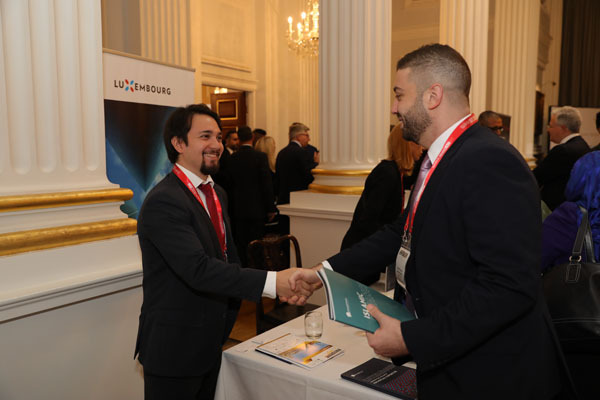 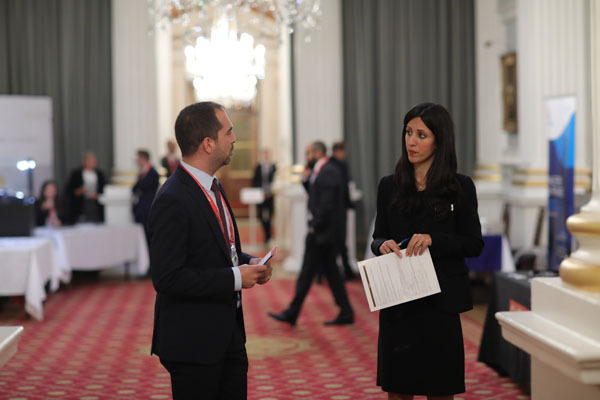 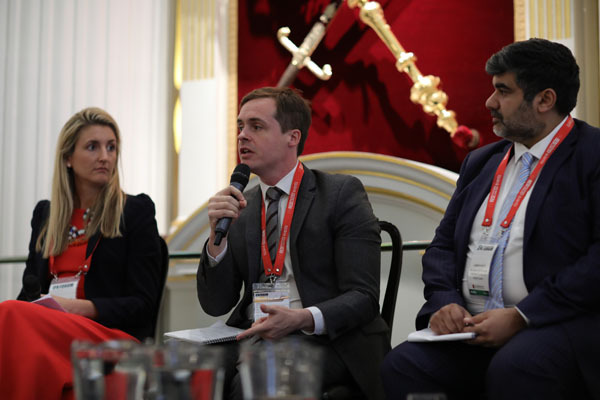 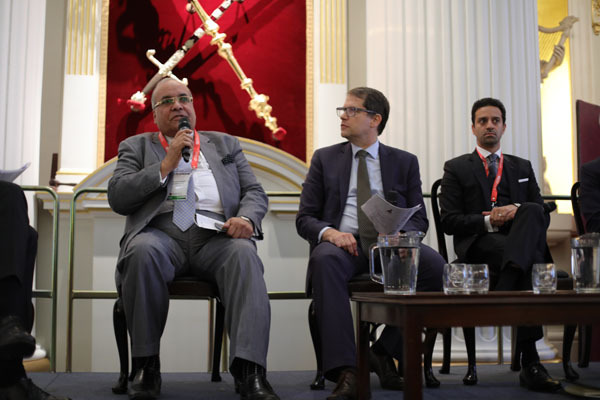 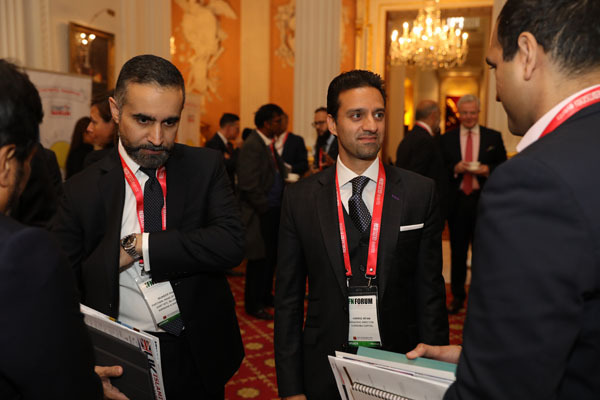 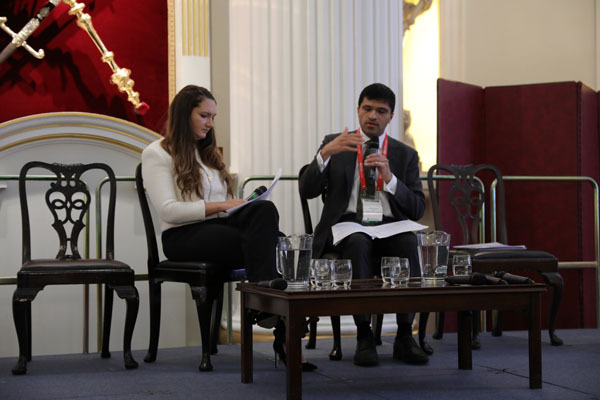 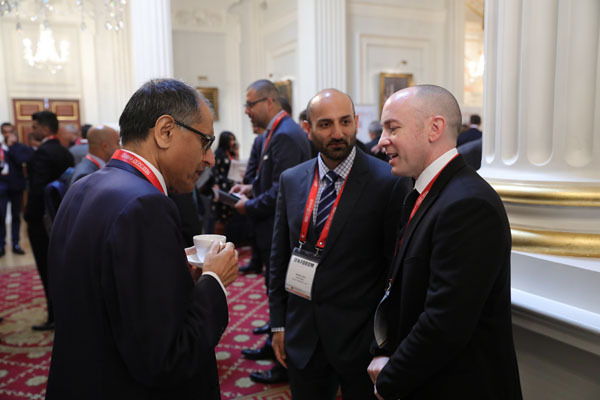 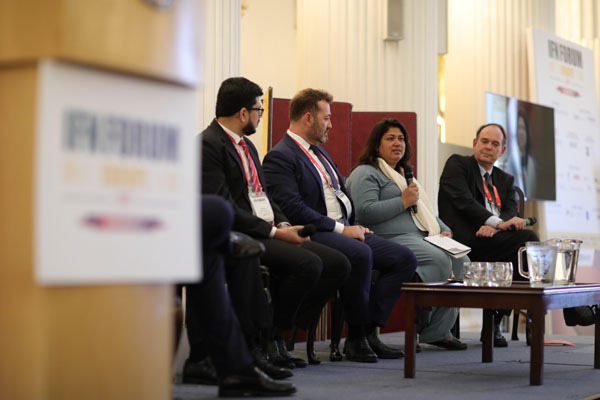 The UK Dialogue is a high level, invite-only roundtable event comprising senior regulators and market leaders representing the Islamic finance industry in the UK. 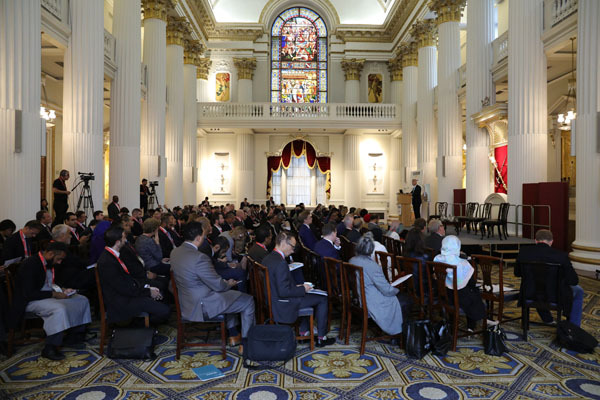 This closed door meeting will focus exclusively on London’s bid to become a world class Islamic investment destination. 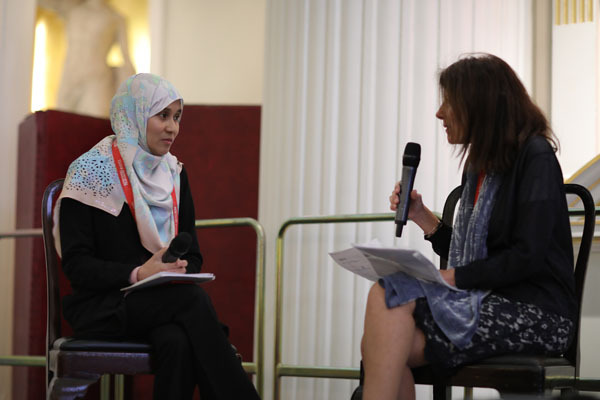 To facilitate open and honest discussion no media will be invited to cover the event. 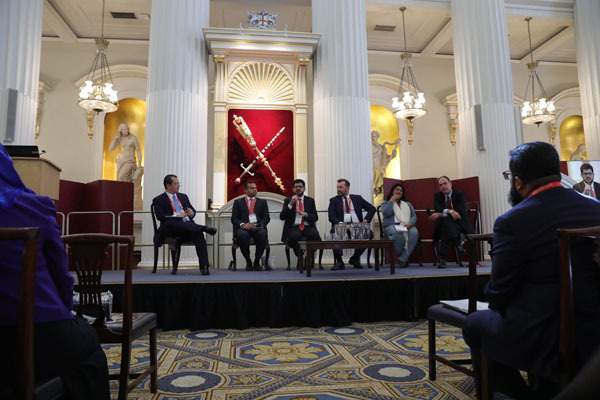 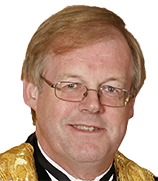 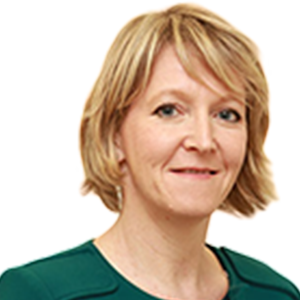 A summary of discussions will, however, be transcribed and distributed only to participants and submitted to the relevant regulators in the UK for their review. 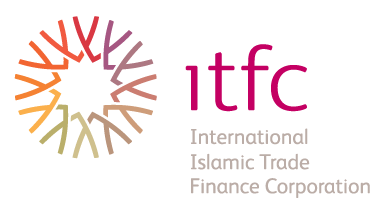 Real estate finance and Islamic finance have for a long time been closely associated. 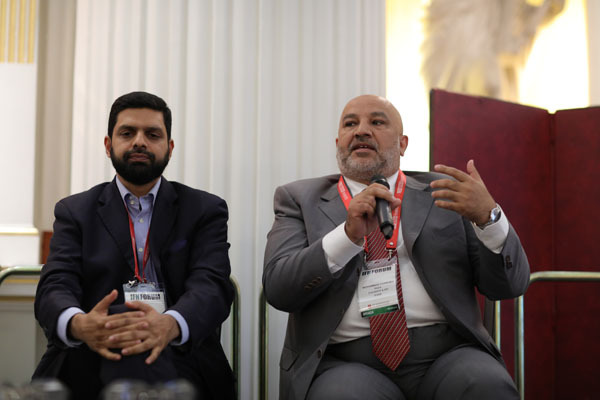 Real estate and property satisfy the requirement of Shariah for tangible, physical assets and, as such, the two have thrived in a highly synergetic manner. 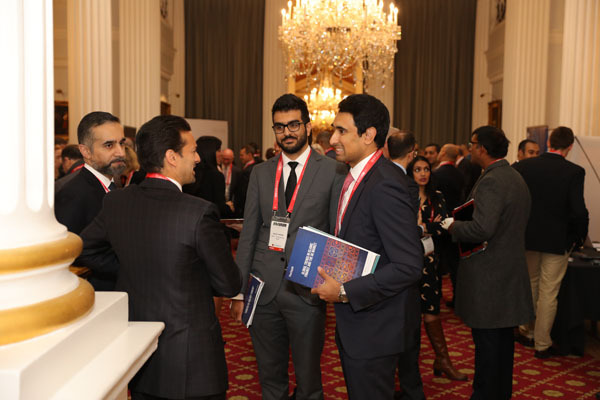 Real estate investments offer significant benefits and opportunities for the Shariah compliant investor, whether it be through direct/private equity-style investment, or indirectly through an investment fund. 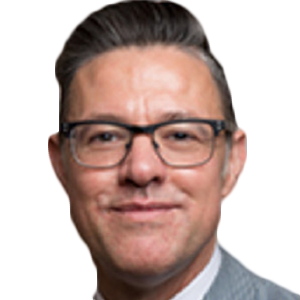 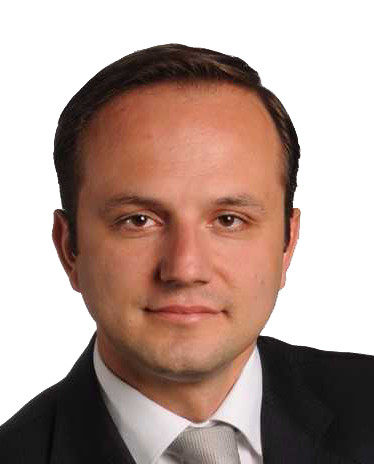 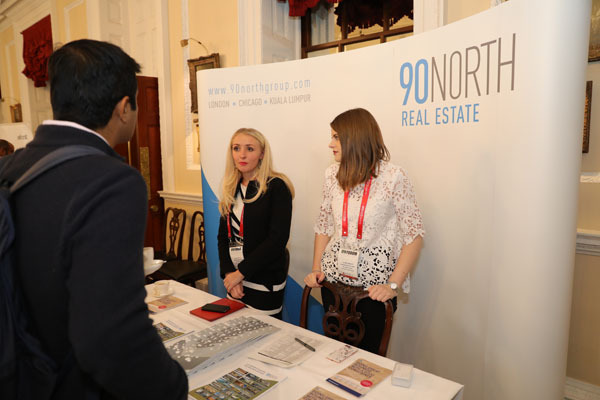 This 3 hour session will focus on where the opportunities lie for real estate investors globally, with a specific view on European and US real estate investments. 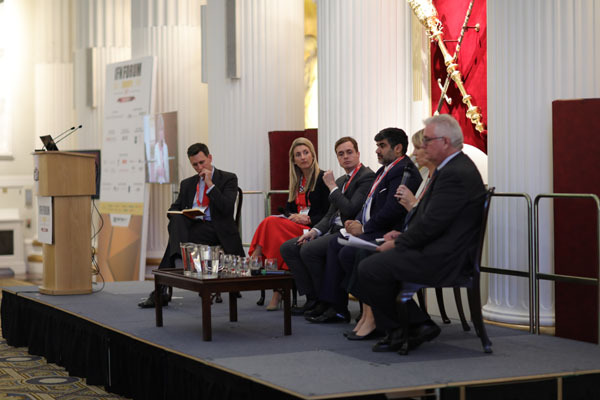 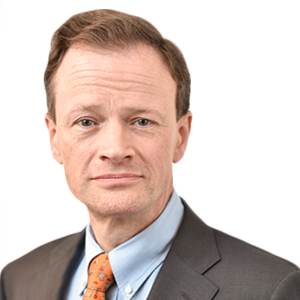 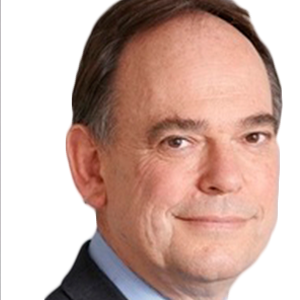 9:15 – 10:00 The Global Real Estate Market: Who’s investing, in what and where? 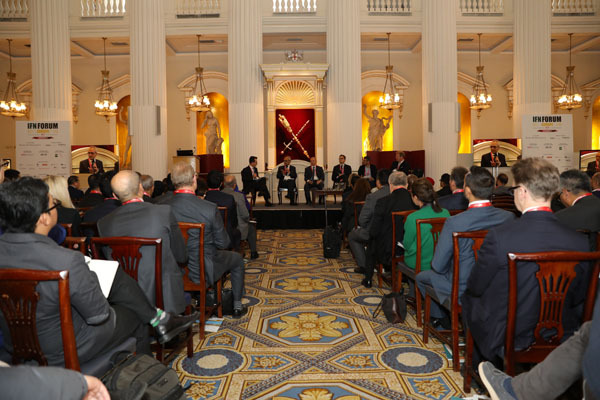 11:20 – 12:00 How are Equity Crowdfunding and PropTech Altering the Real Estate Landscape? 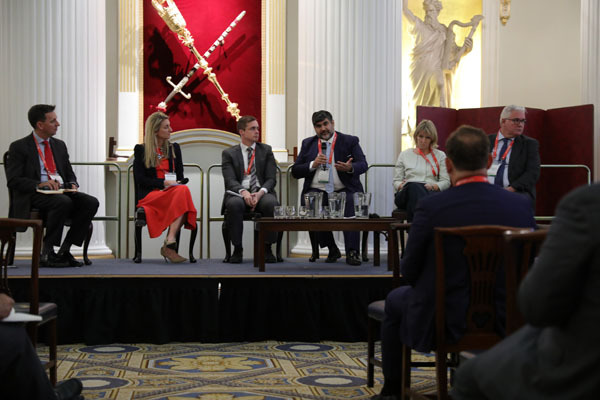 With growing influence on global investments and altering how business is being conducted, the importance and relevance of technology-based financial companies can no longer be ignored. 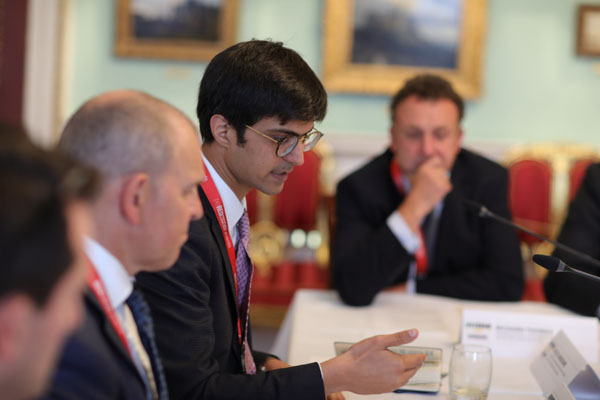 Driven by innovative start-ups, the booming fintech industry is capturing traditional market share with its approach and there have been calls for traditional financial services companies to tie up with fintech companies to leverage on their penetration levels, rather than compete head-on. 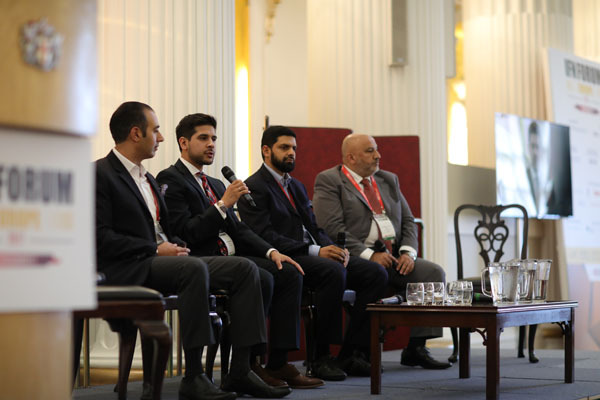 This 3-hour breakout session will explore how the convergence of fintech and Shariah compliant financing will advance the Islamic finance industry and most importantly, the possible synergies that exist between new platforms and traditional banking systems. 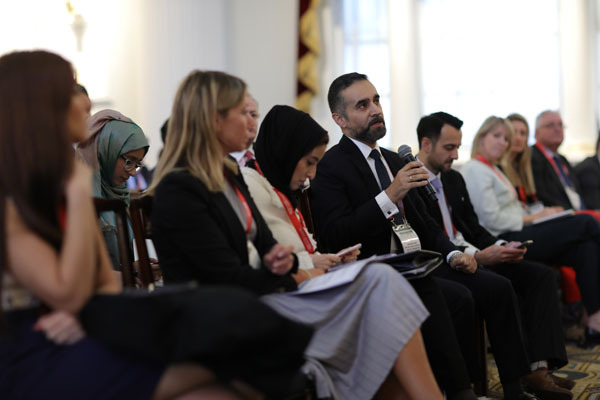 How are financial regulators in key Islamic finance markets driving innovation through regulation and the creation of sandbox and incubator programs? 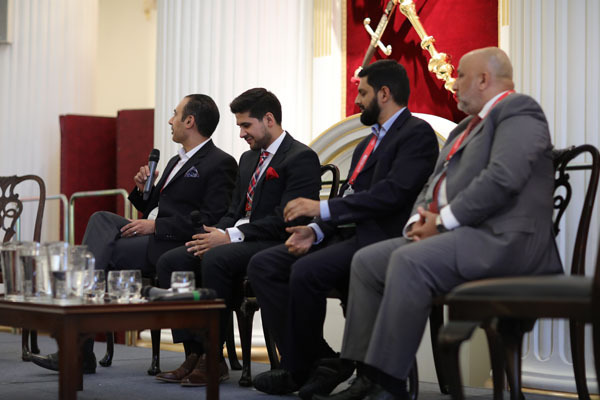 What are the unique requirements to ensure compliance to Shariah principles? 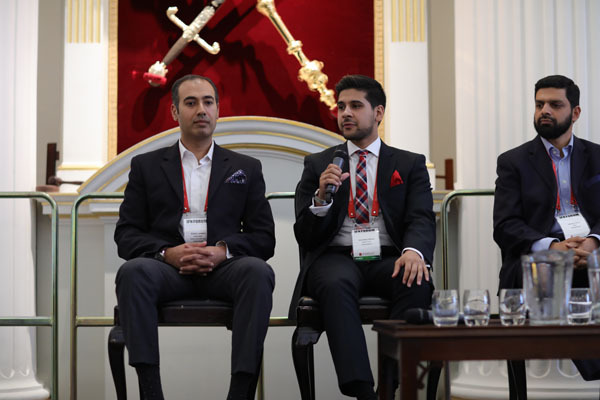 Can conventional Fintech players access the pool of Shariah-compliant capital raisers and investors through their existing platforms? 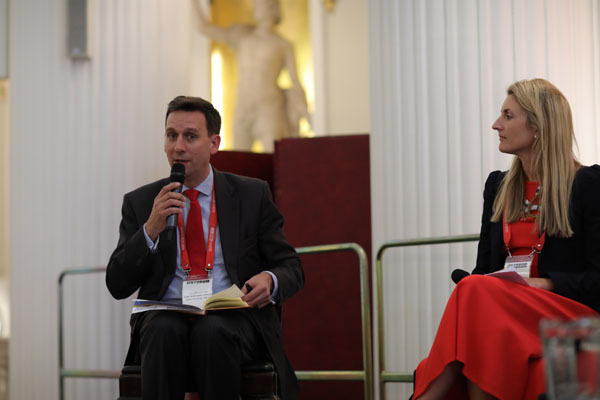 How are these platforms evolving to meet the financing needs of their intended audience?